Any shape, Any colour, Any size. 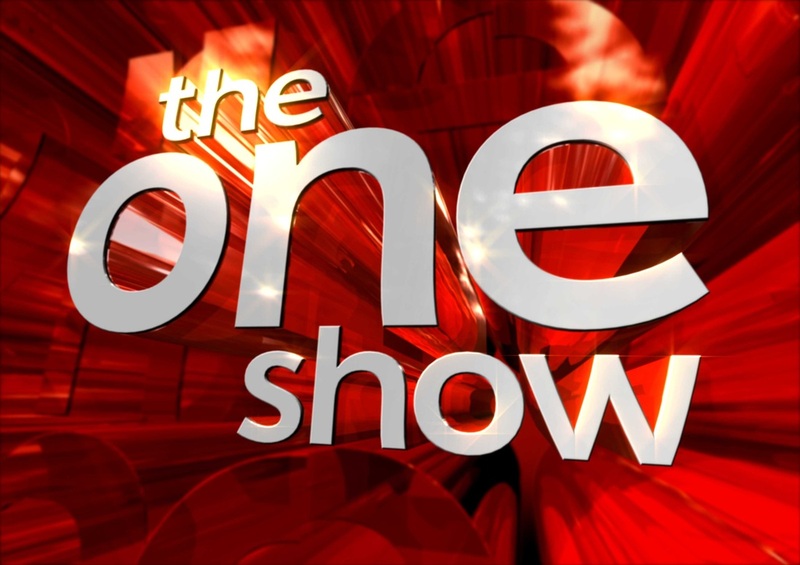 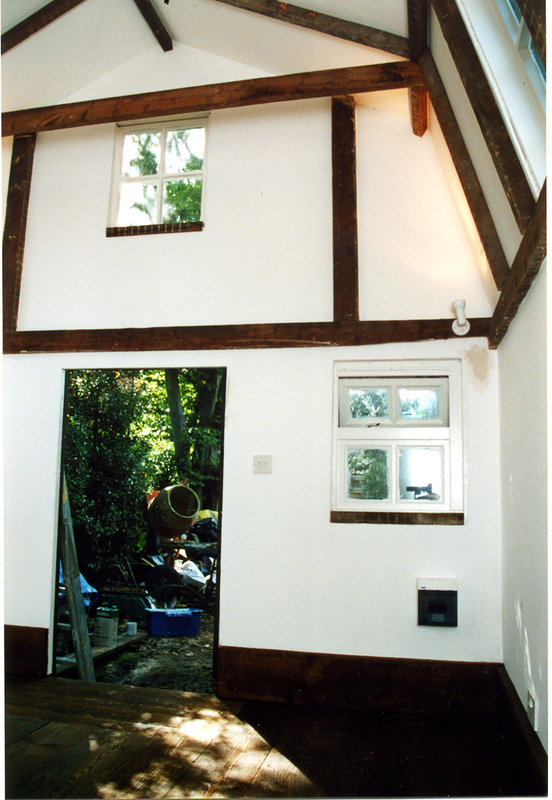 No set designs, we don't use cheap thin timber. 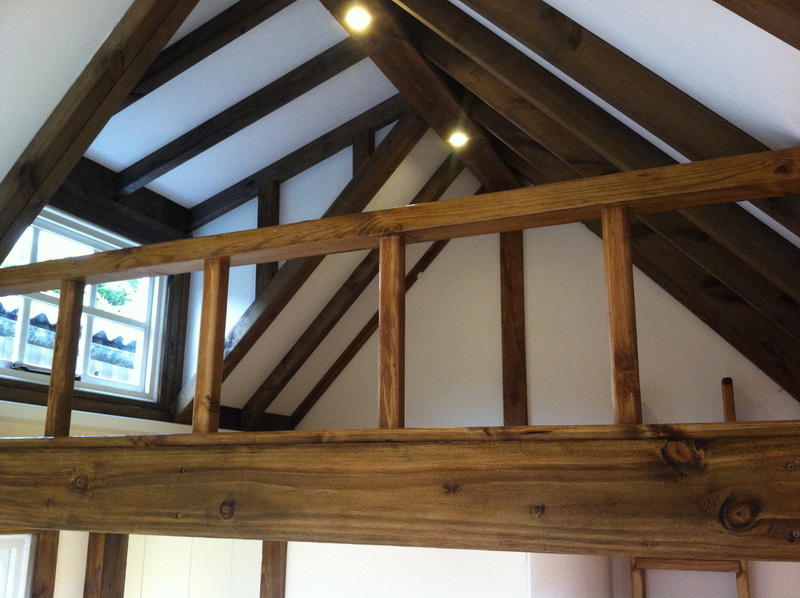 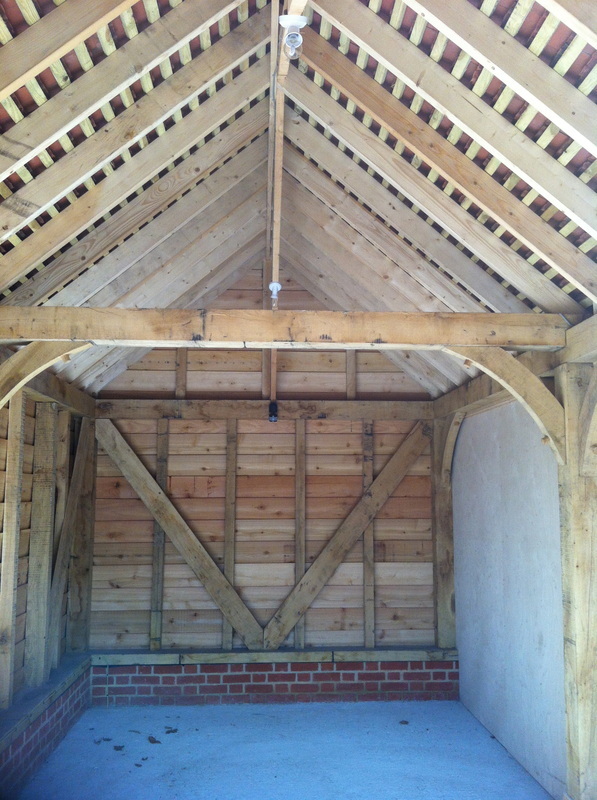 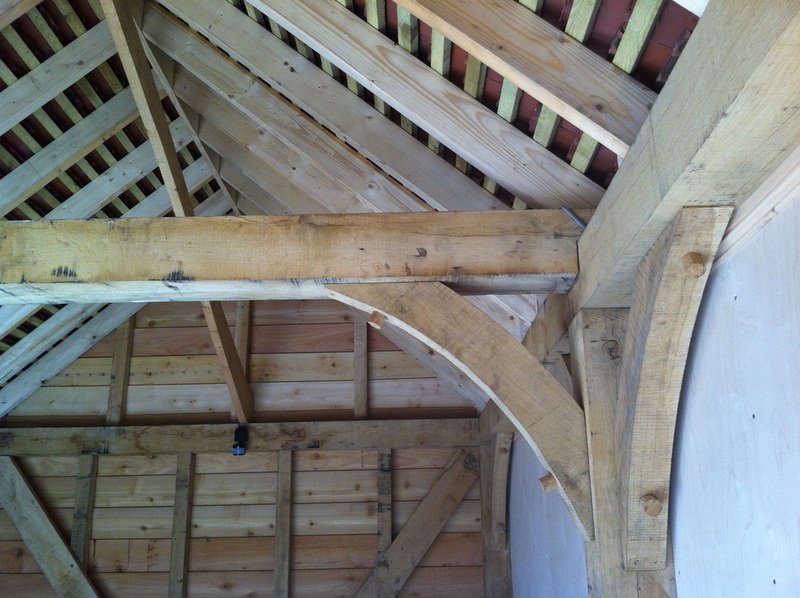 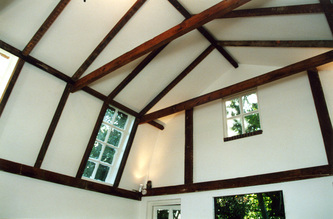 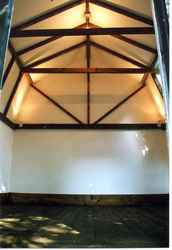 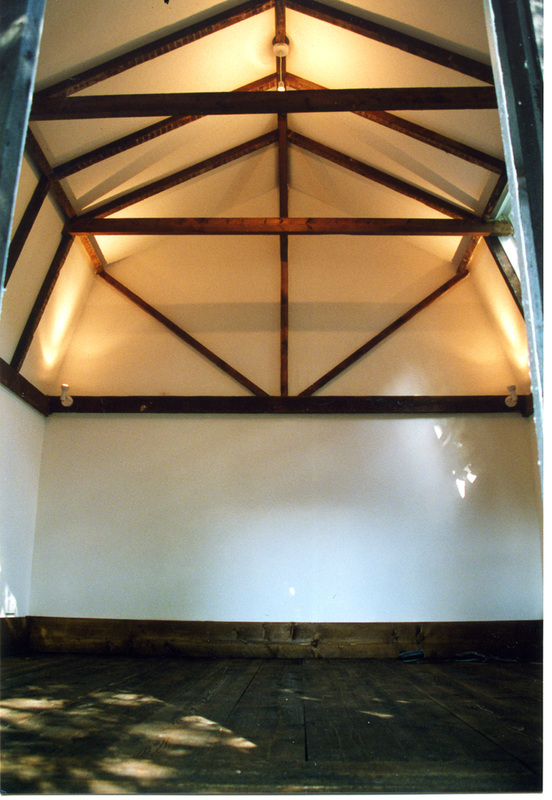 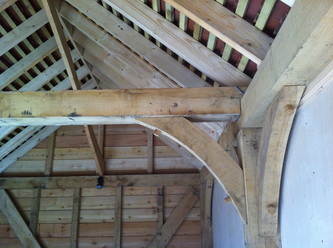 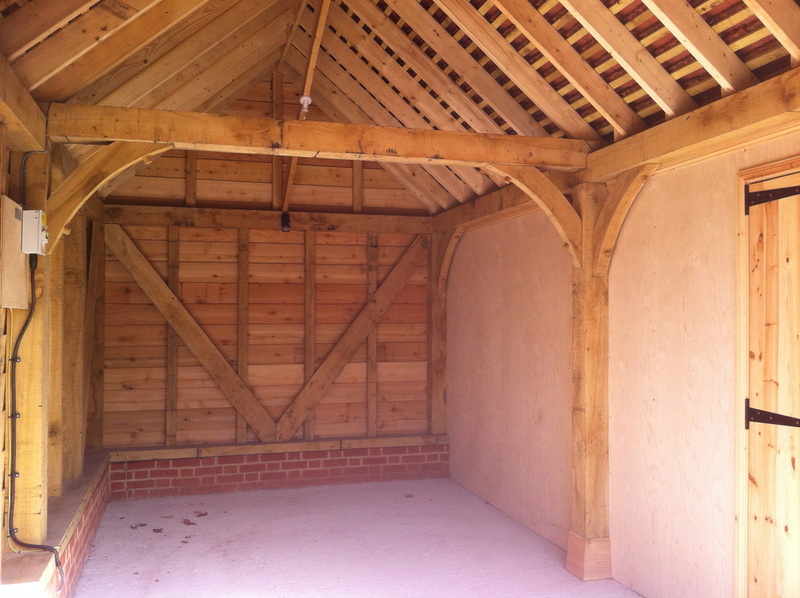 Our buildings are bespoke and built to last a lifetime. 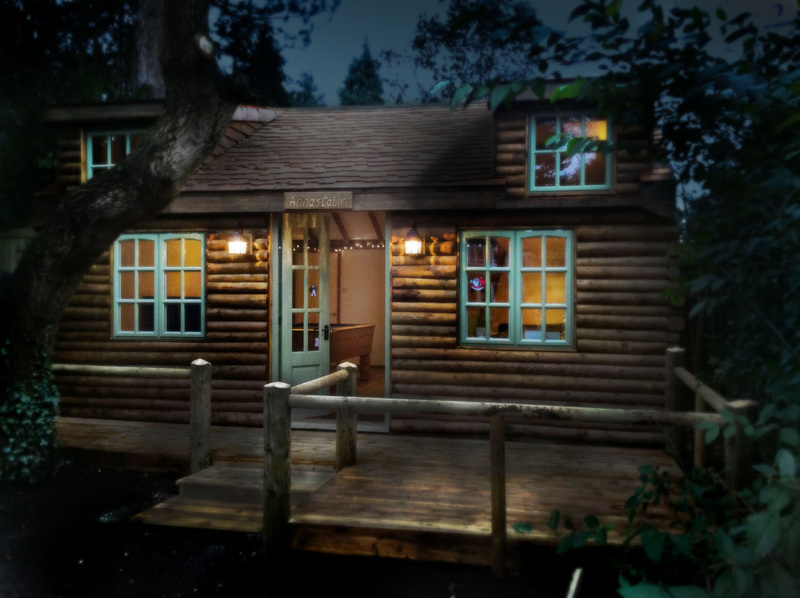 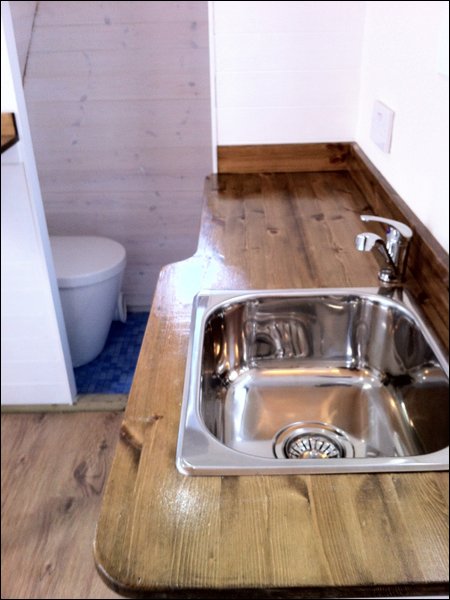 Tree Trunk Cabin, Custom made in Surrey. 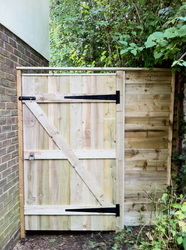 A Bespoke Garden Building is meant to be "unique", "a one off", not a standard design made to the size you require. 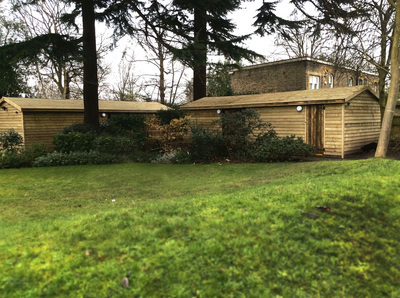 That's why our Garden Buildings are "Custom Built Garden Buildings"Garden buildings, we try to avoid the need of planning permission and fall under the rules of permitted development even if its not on wheels. 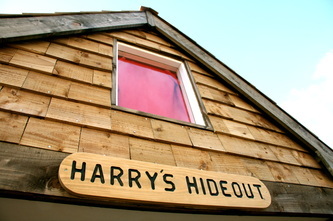 Are you located out of our area? 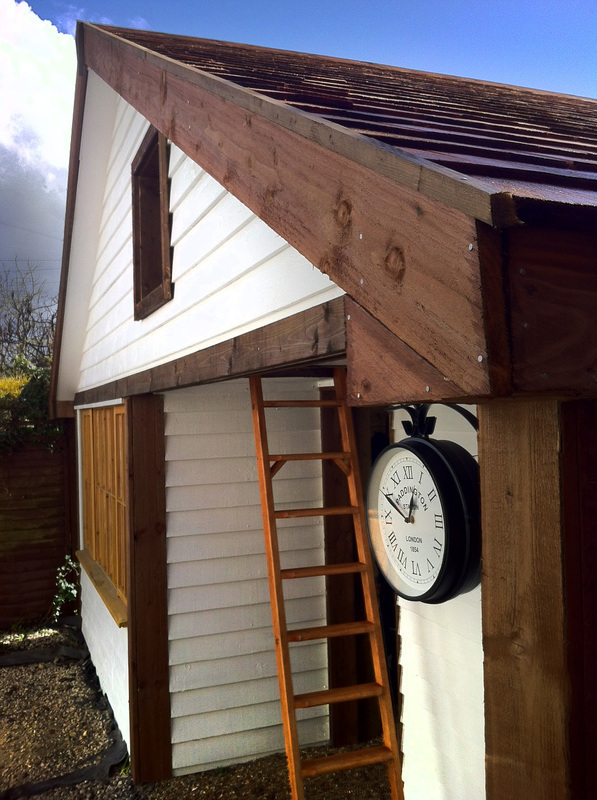 love our bespoke designs and want one? 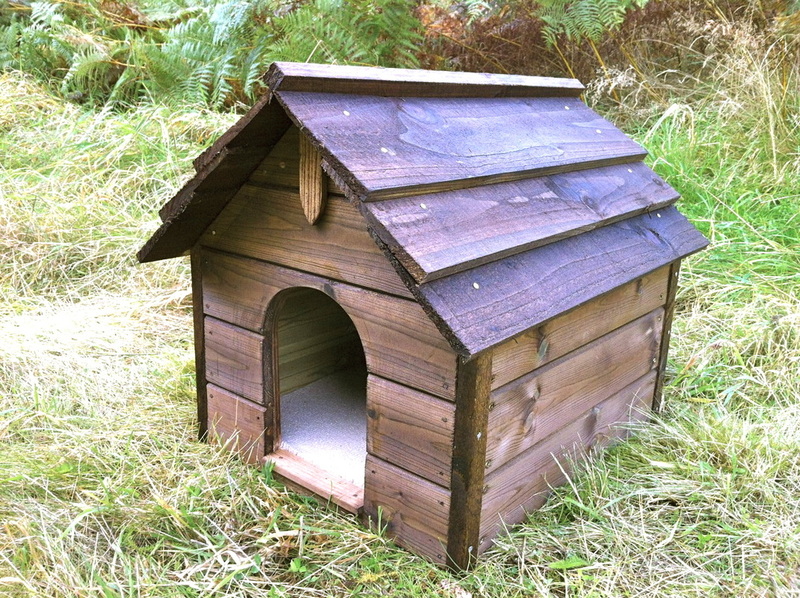 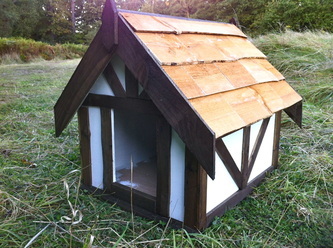 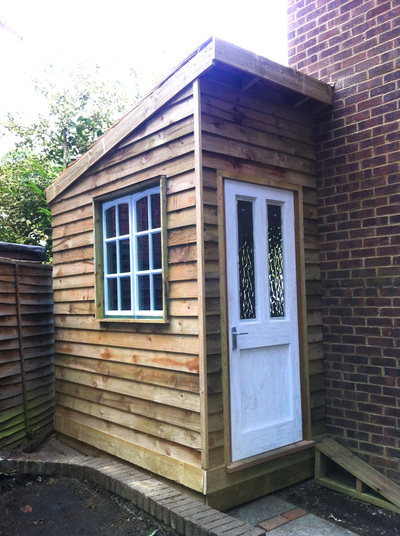 I have now made some of the most popular garden rooms in kit form. 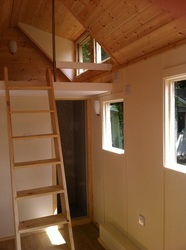 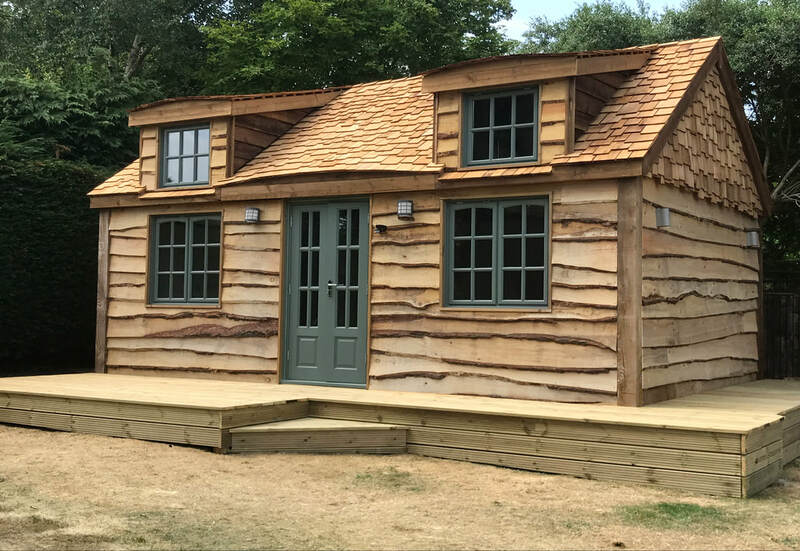 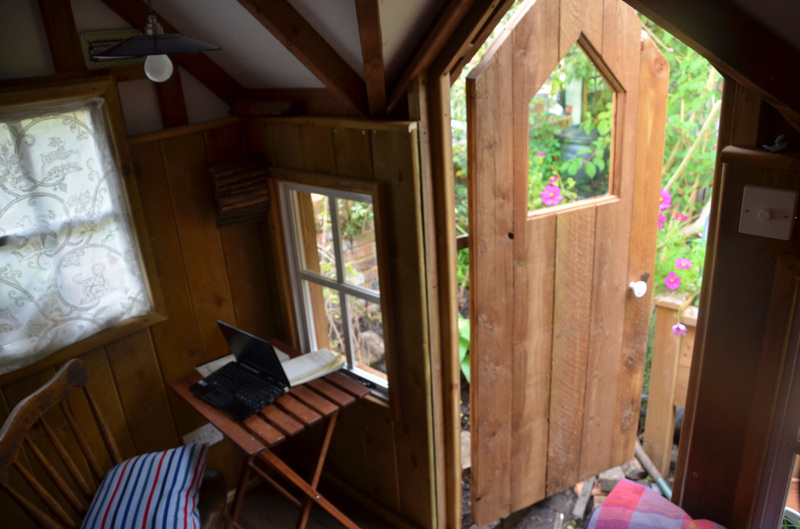 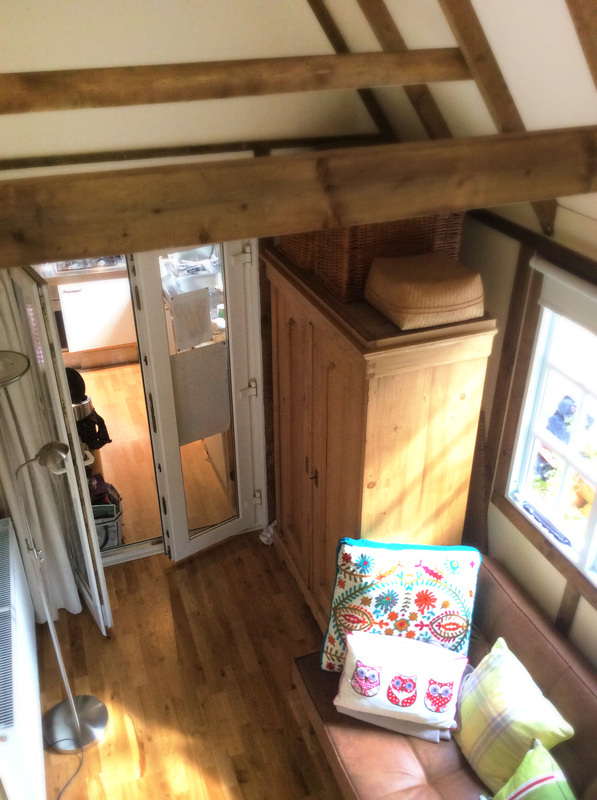 "Tiny House" Bespoke Garden Room / Cabin. 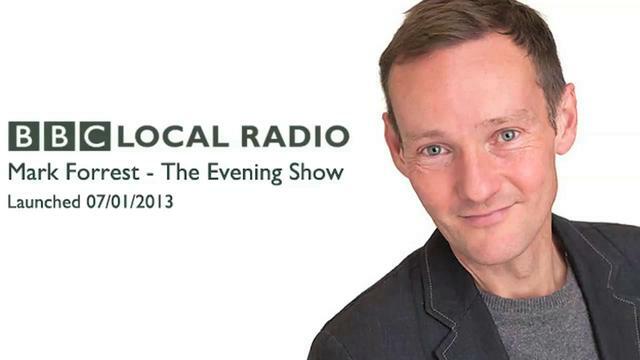 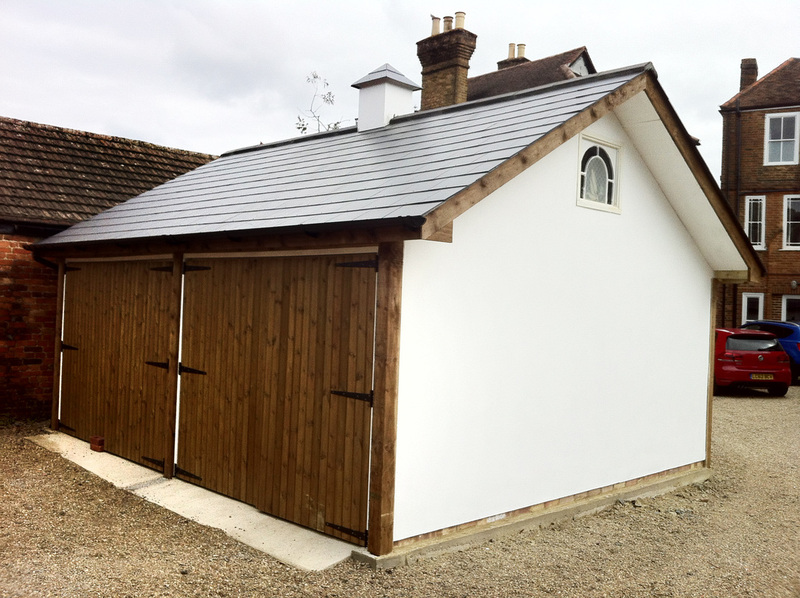 Surrey, Berkshire, Hampshire, Middlesex, Sussex and Oxfordshire. 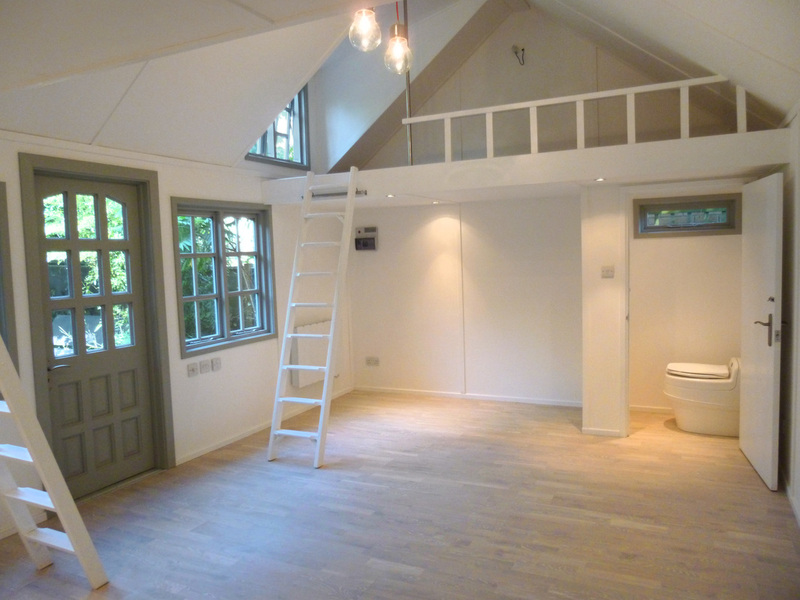 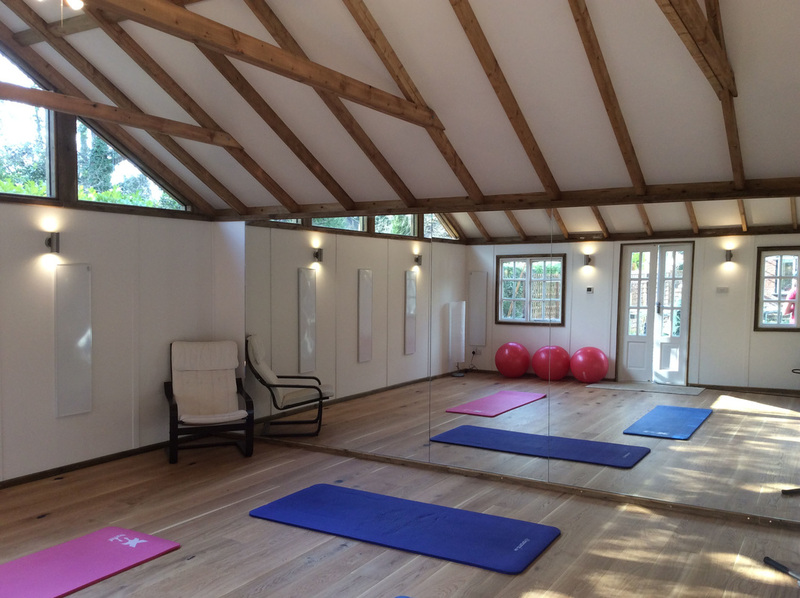 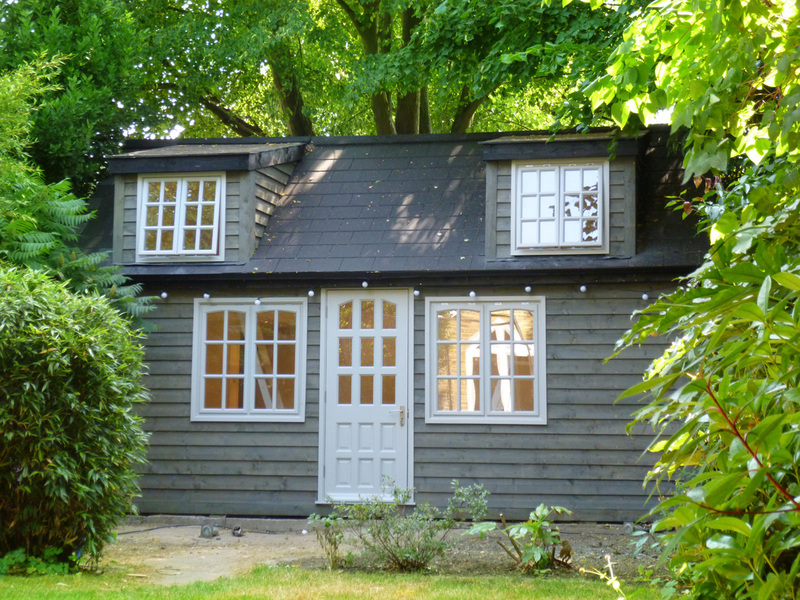 Custom Cottage built in Hinchley Wood, Esher. 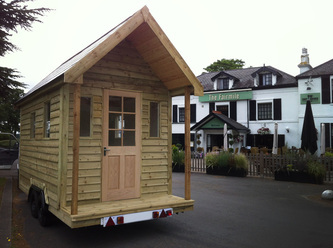 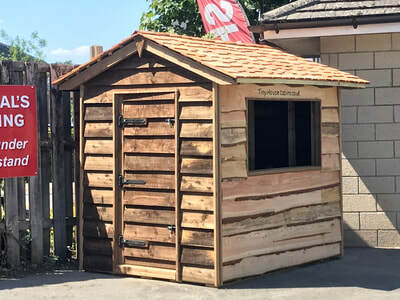 2.5m x 7m Cabin and Bike store in Addlestone, Weybridge, Surrey. 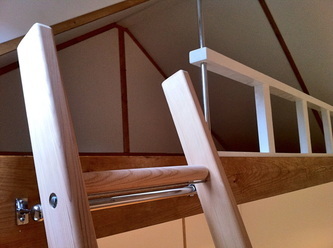 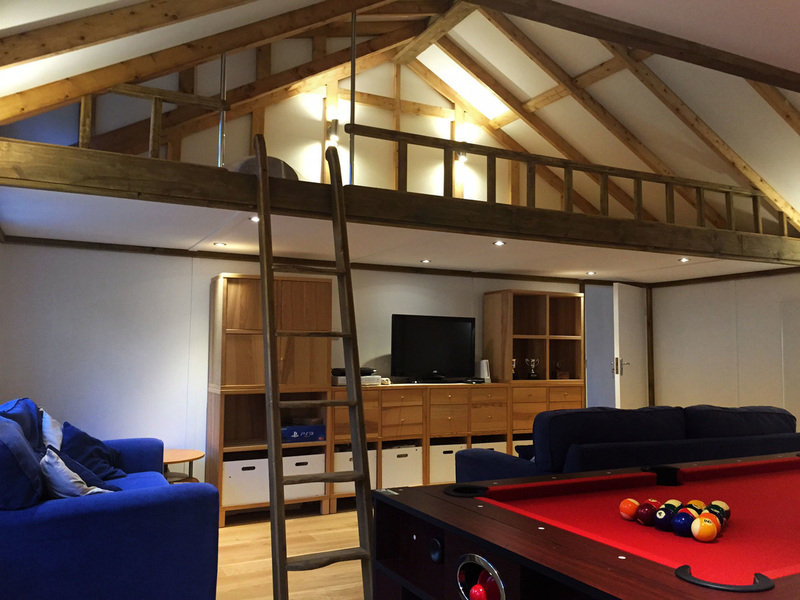 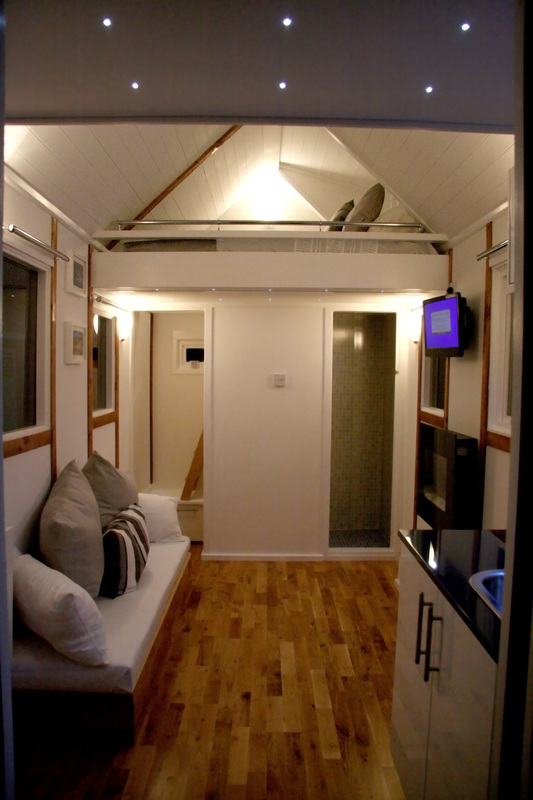 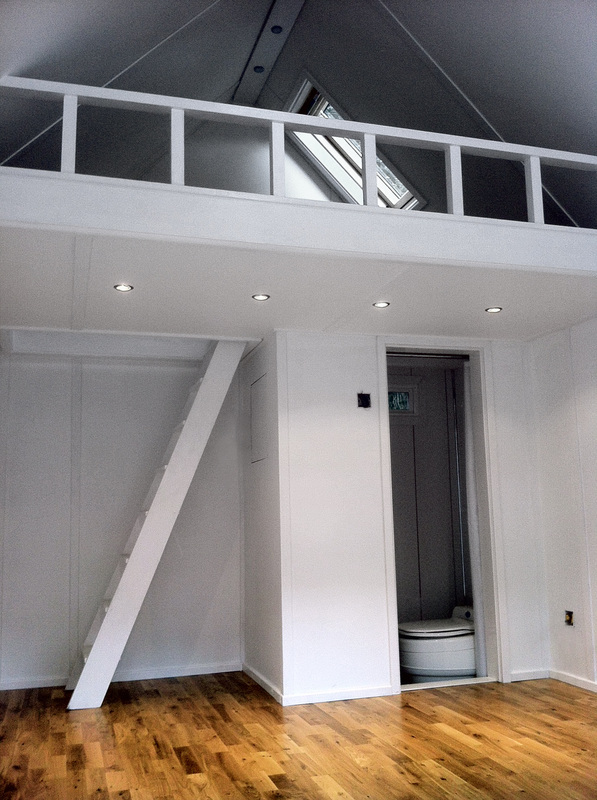 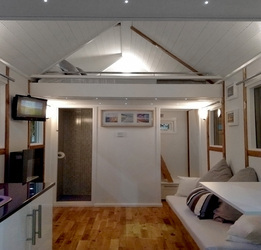 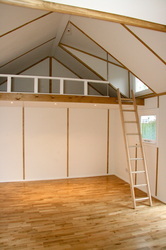 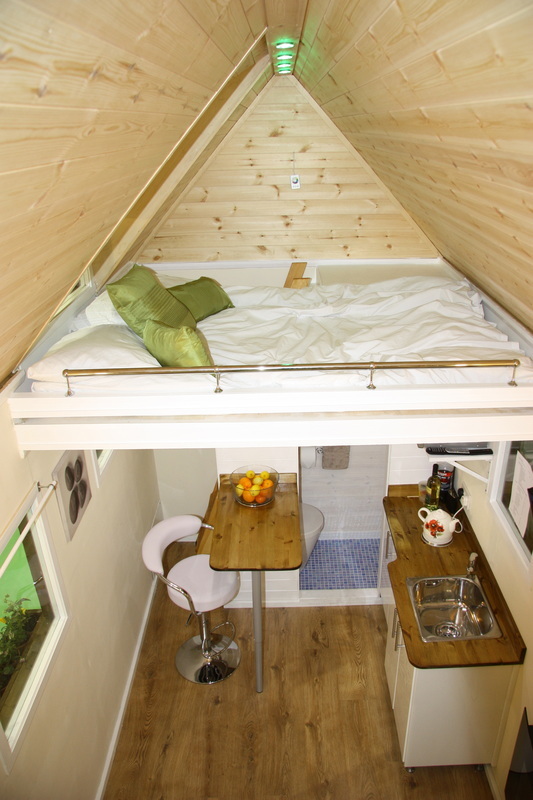 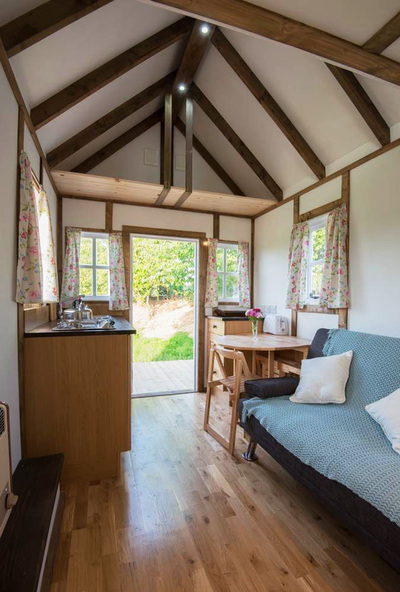 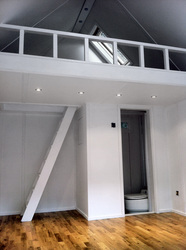 3.6m x 10m Glamping Lodge in Surrey / Hamshire boarders. 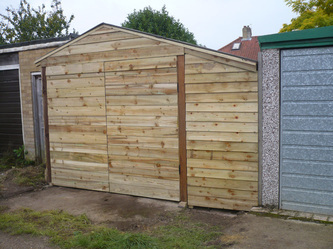 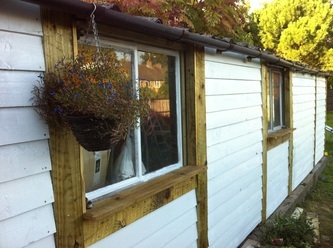 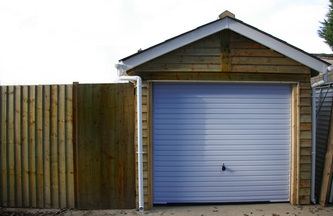 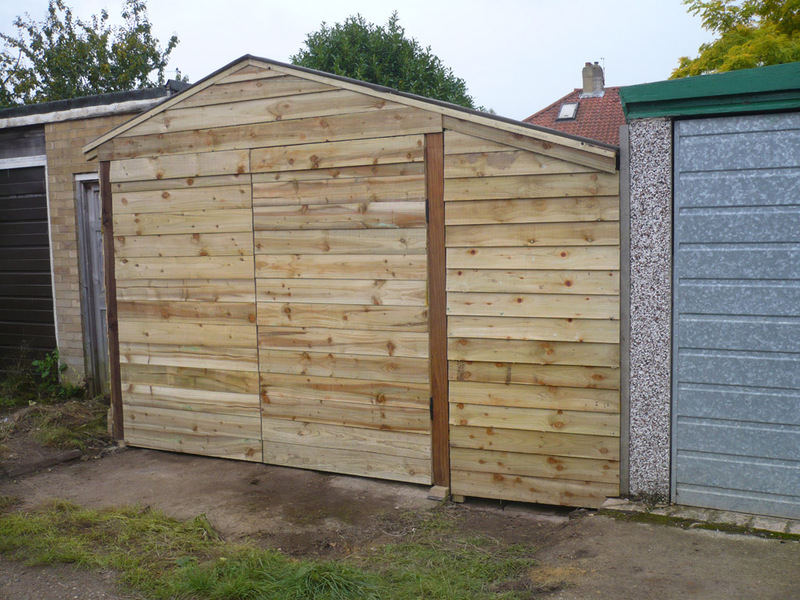 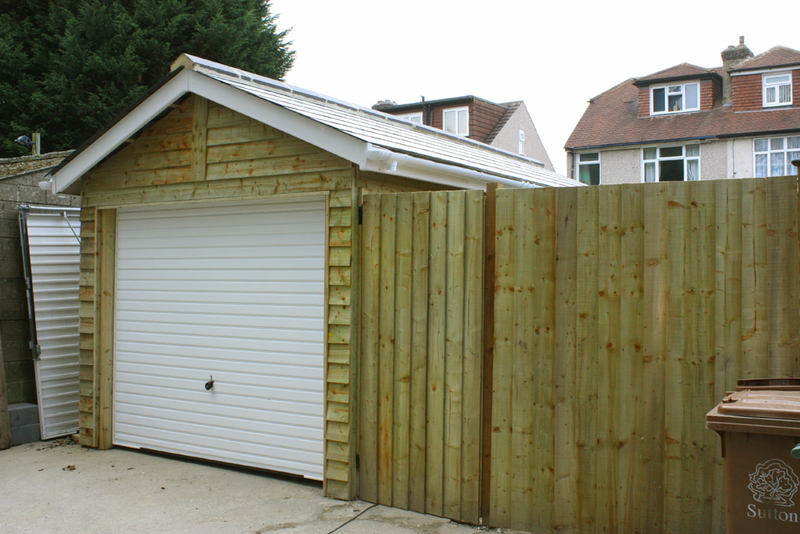 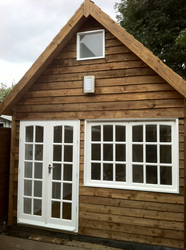 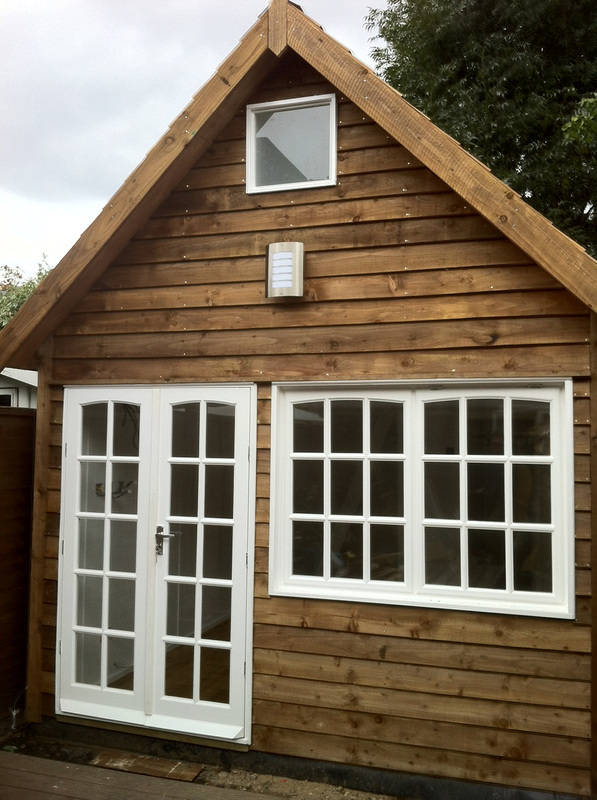 A 2.5m x 7m Cabin and Bike store in Addlestone, Weybridge, Surrey. 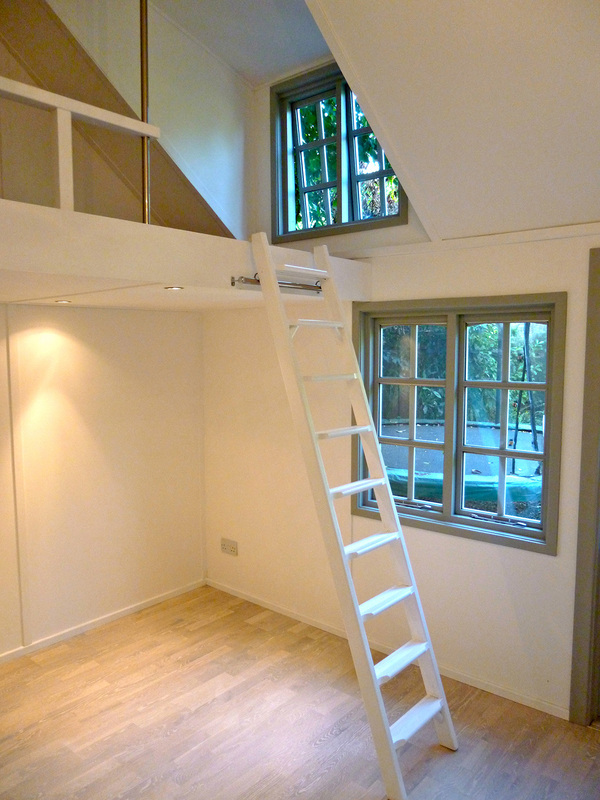 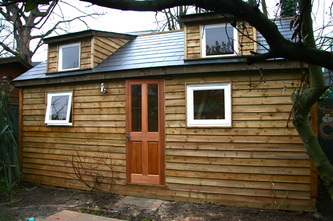 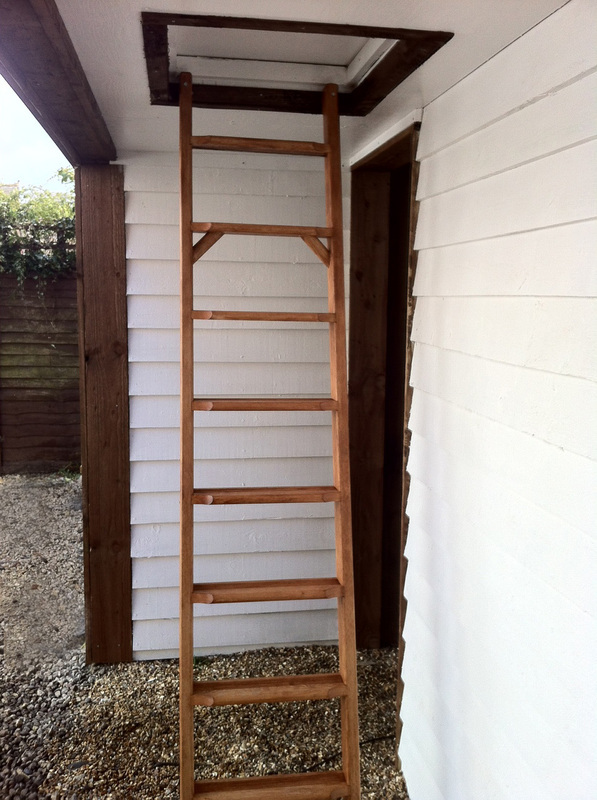 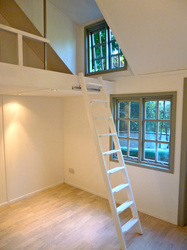 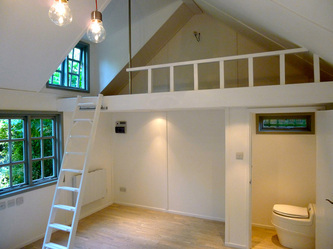 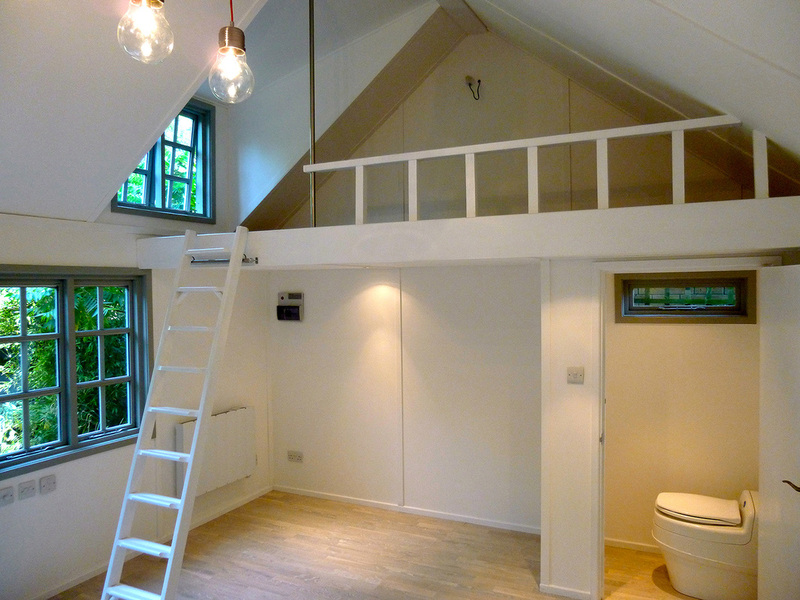 Bespoke Garden Building with Double bed loft, Kitchen, Shower, WC and large workshop. 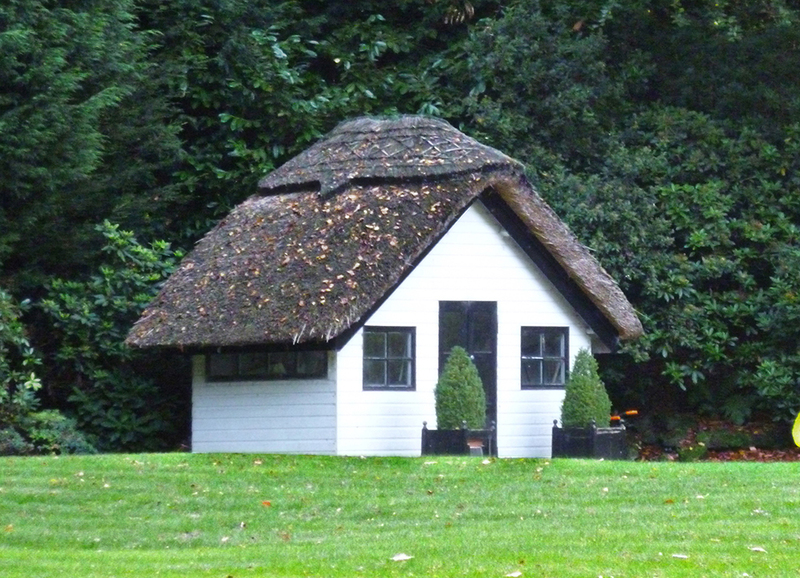 Surrey / Hampshire. 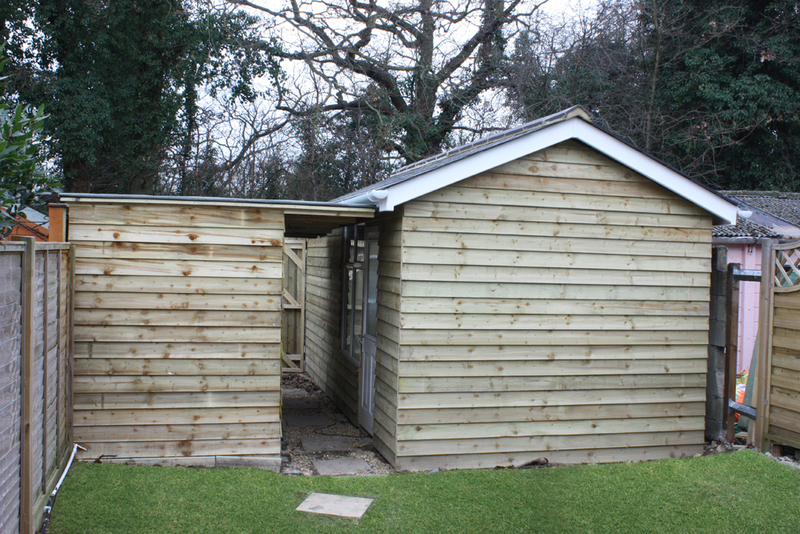 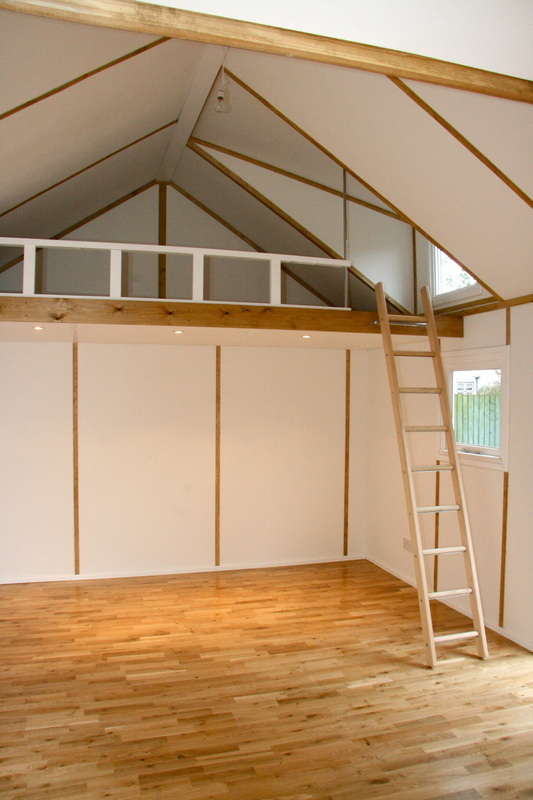 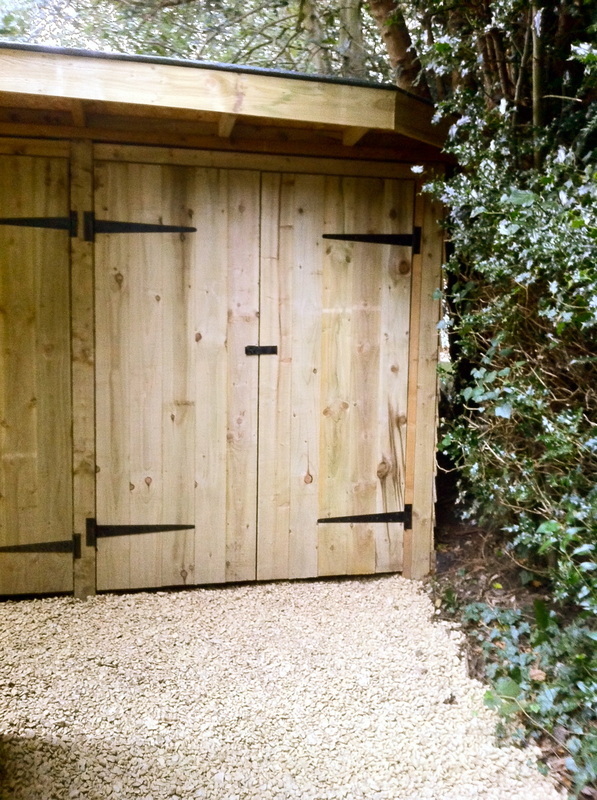 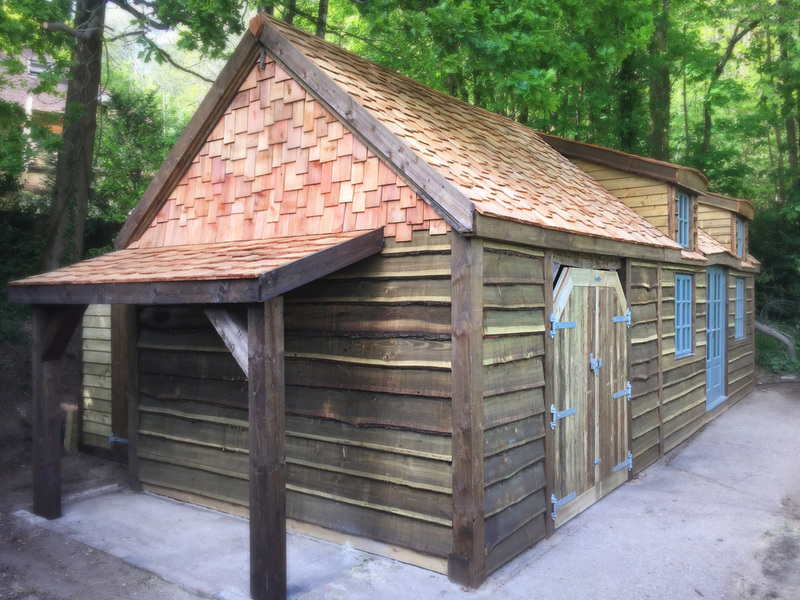 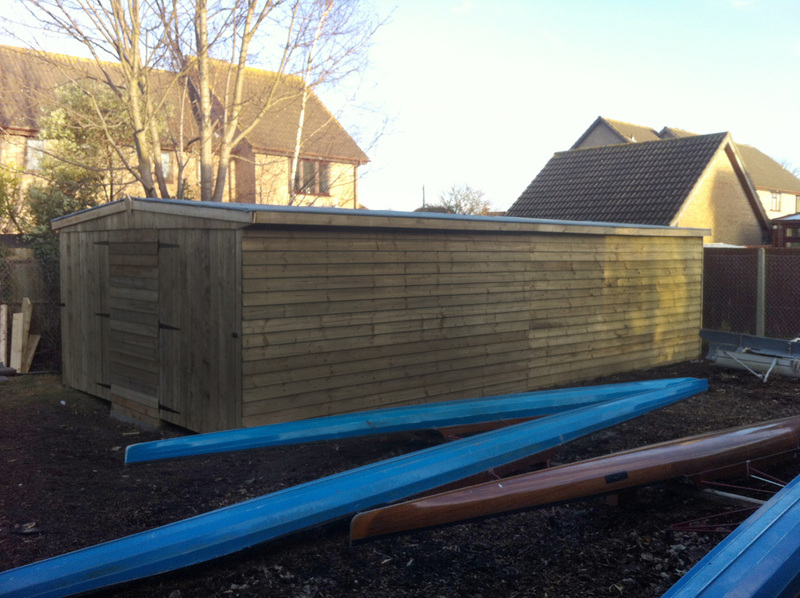 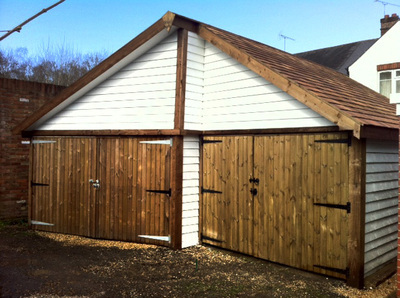 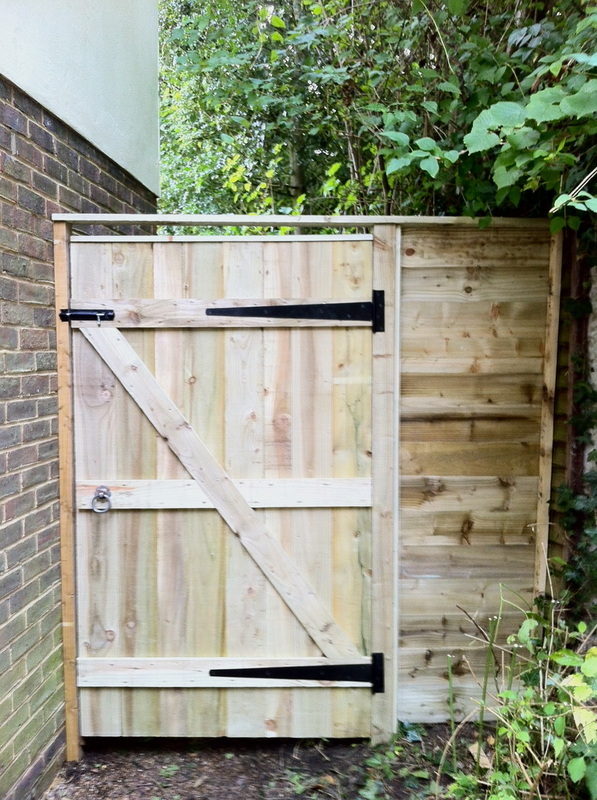 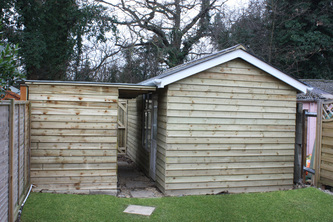 Bespoke 2.5m x 7m Cabin and Bike store in Addlestone, Weybridge, Surrey. 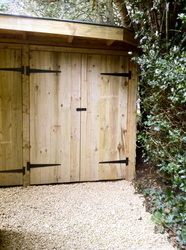 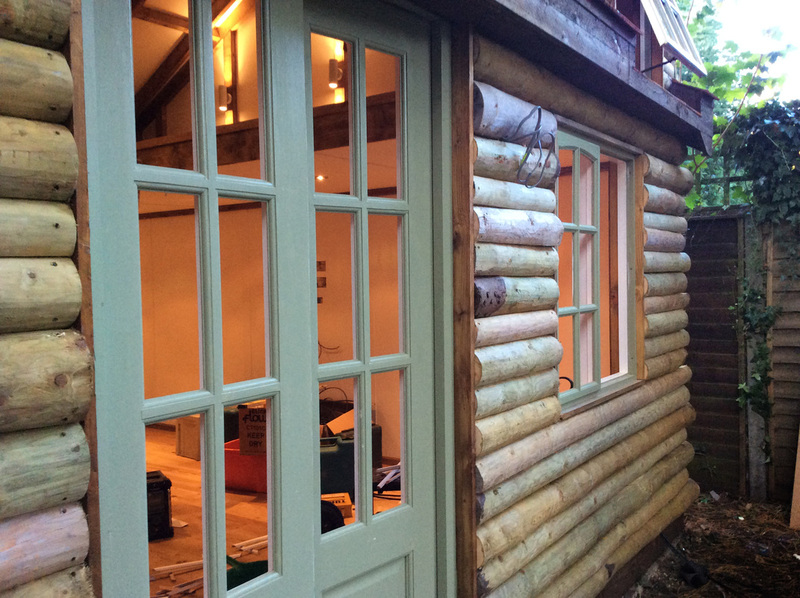 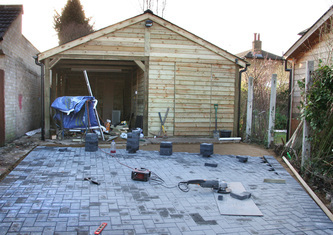 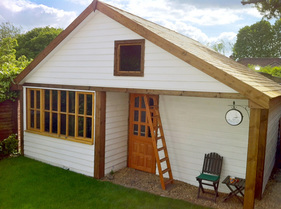 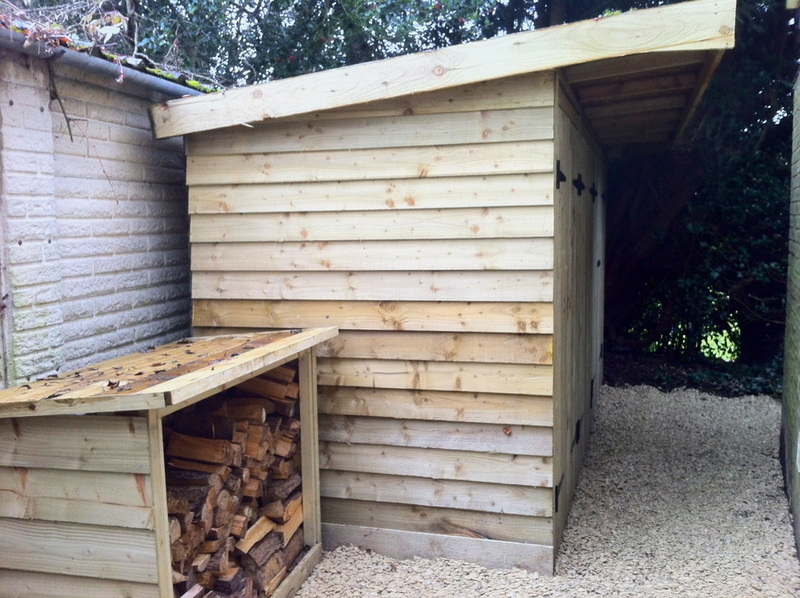 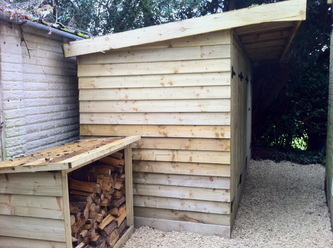 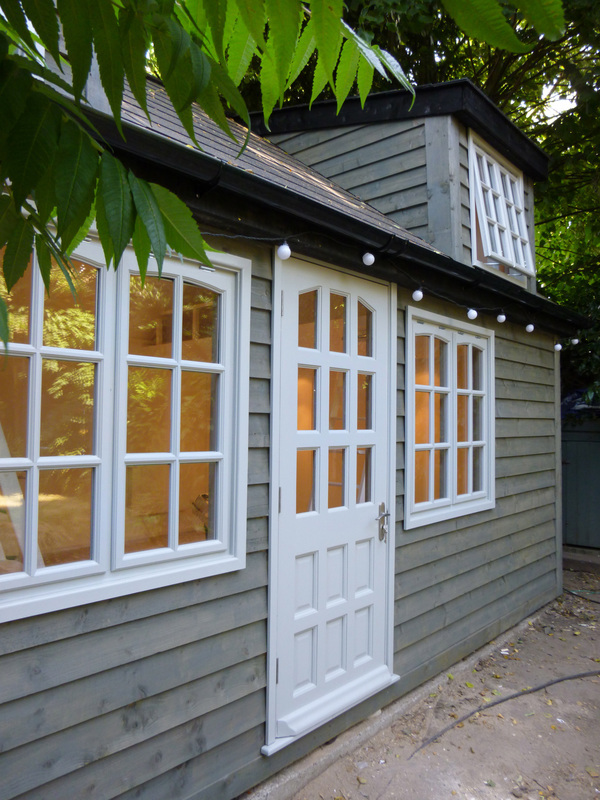 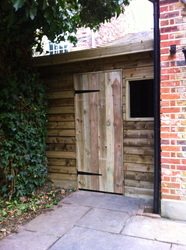 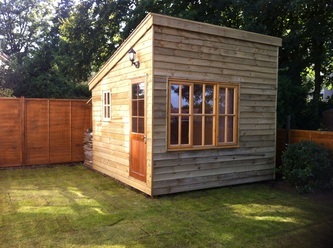 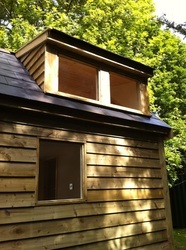 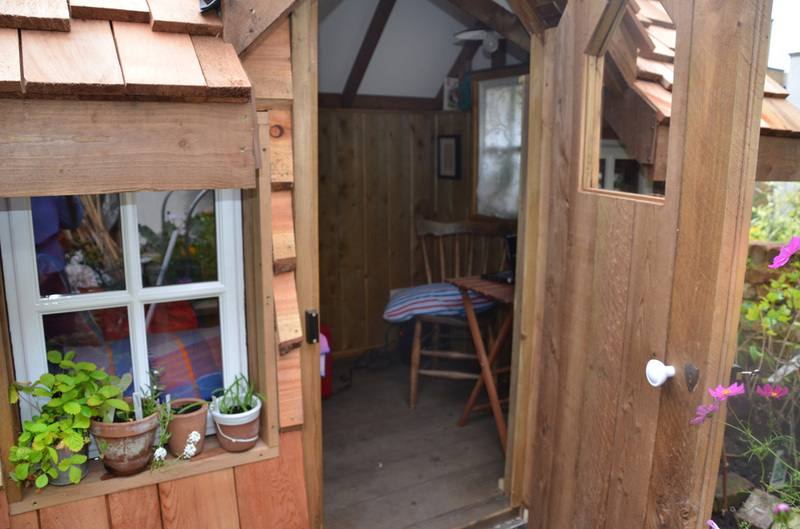 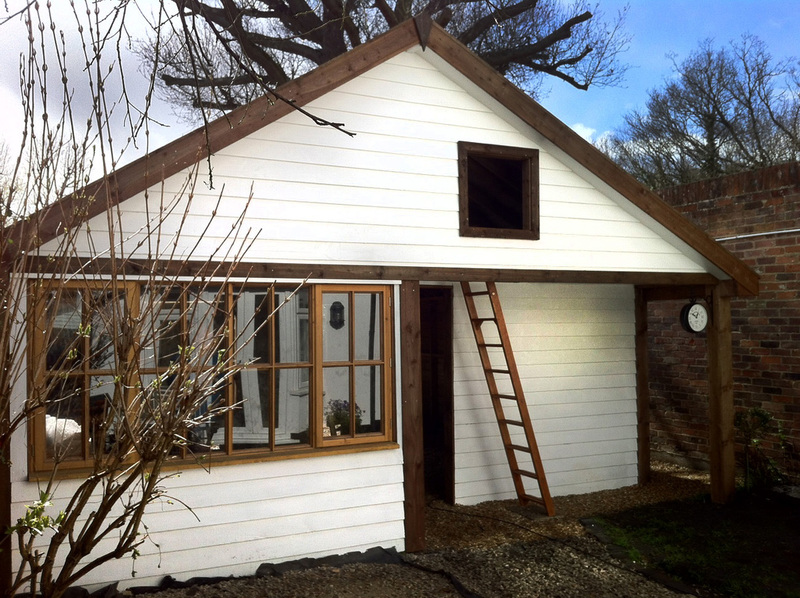 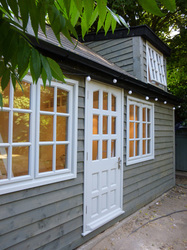 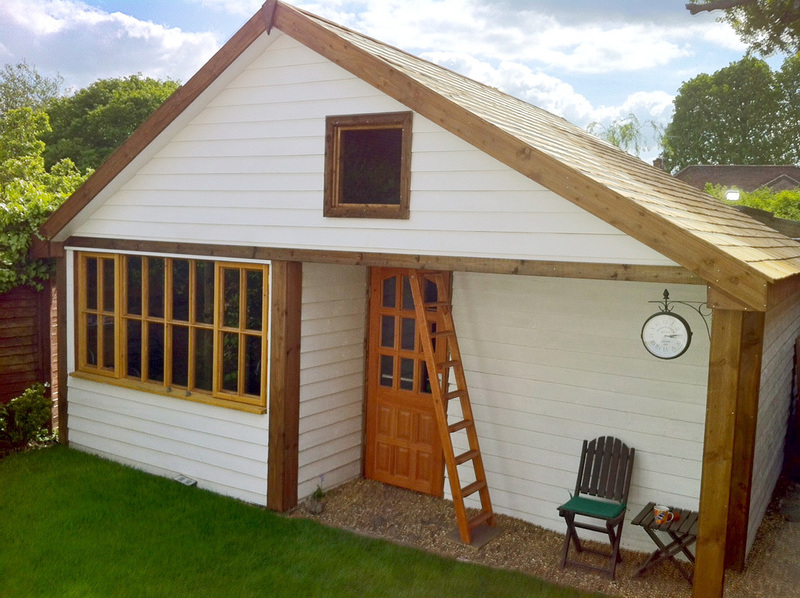 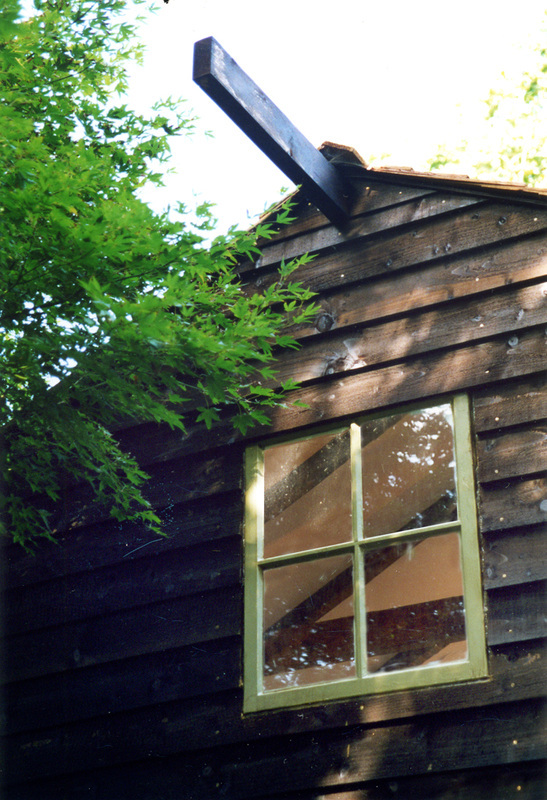 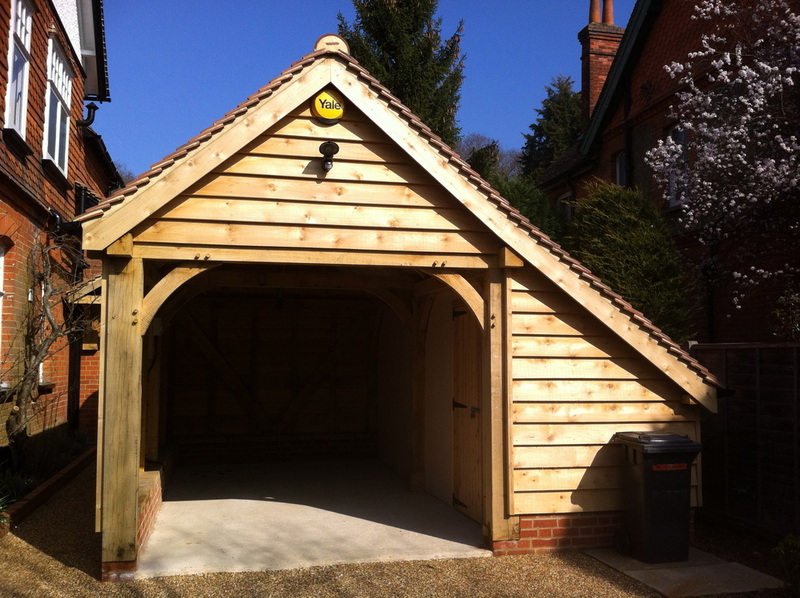 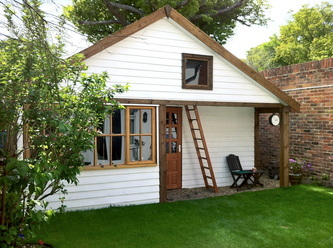 Garden Room with log store, Tool shed and workshop custom made in Surrey. 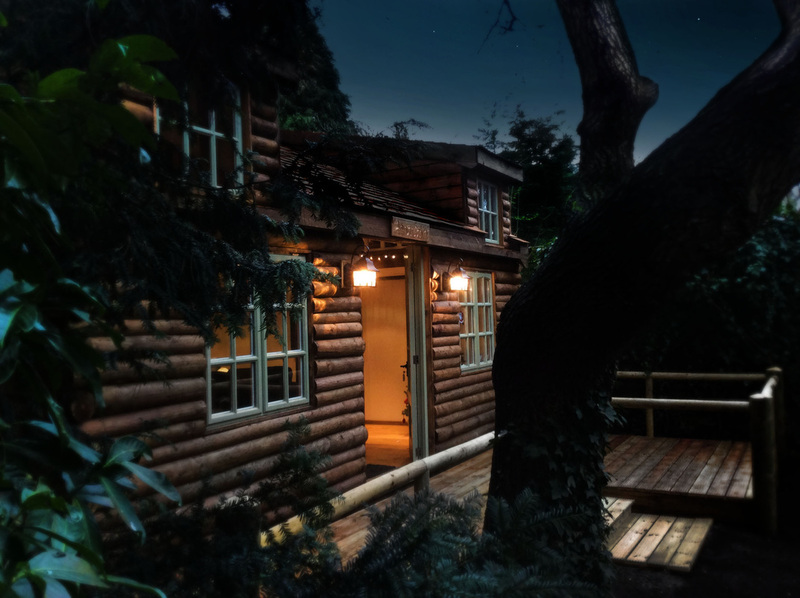 Rustic Log Cabin. 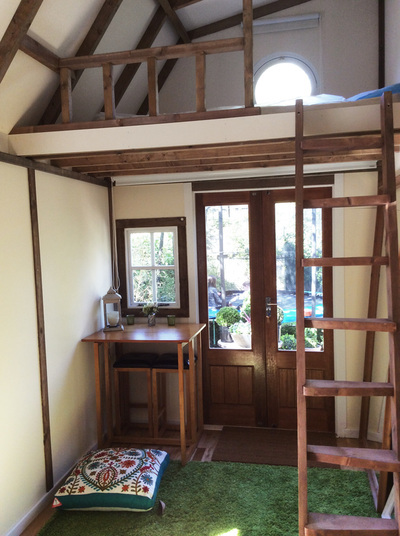 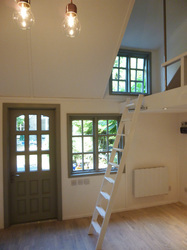 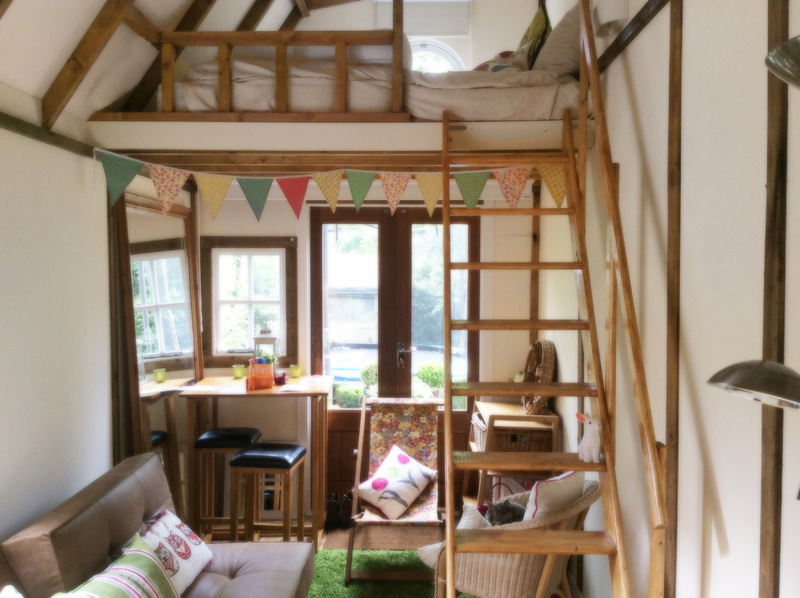 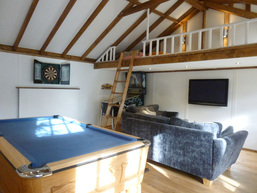 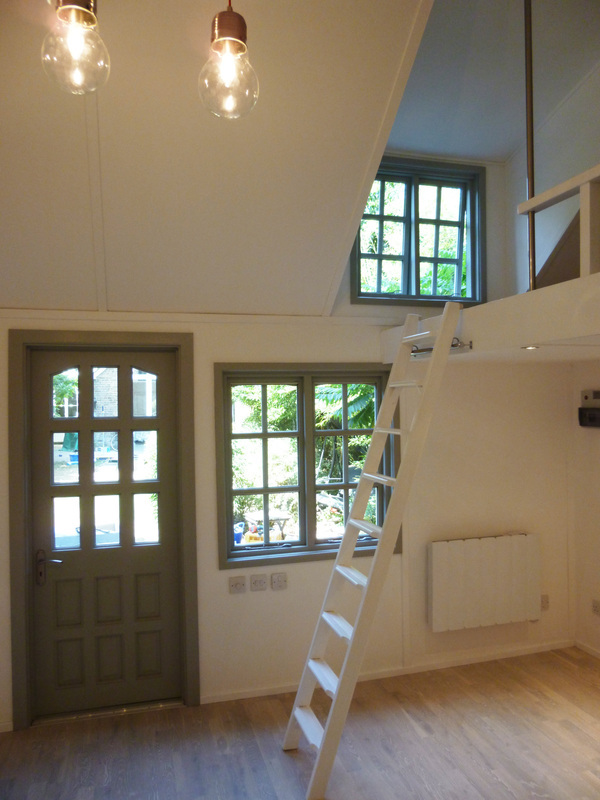 Annex, Glamping, Accommodation. 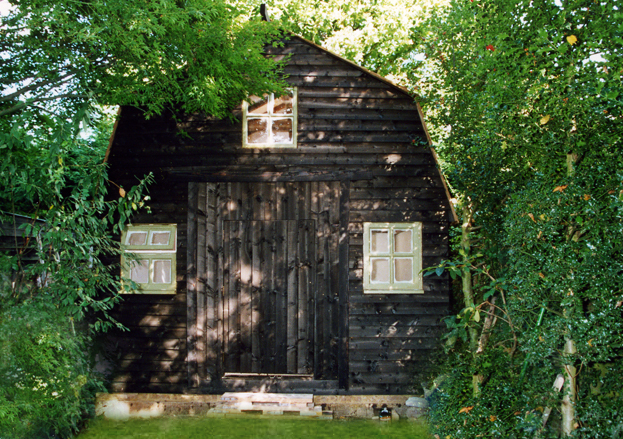 The Secret Cottage, Westerham (Biggen Hill), Kent. 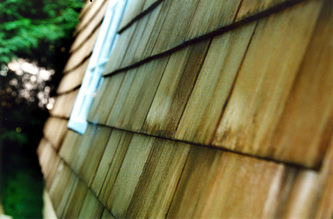 Click image for areas we cover. 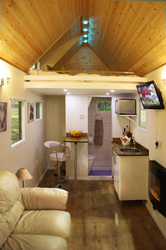 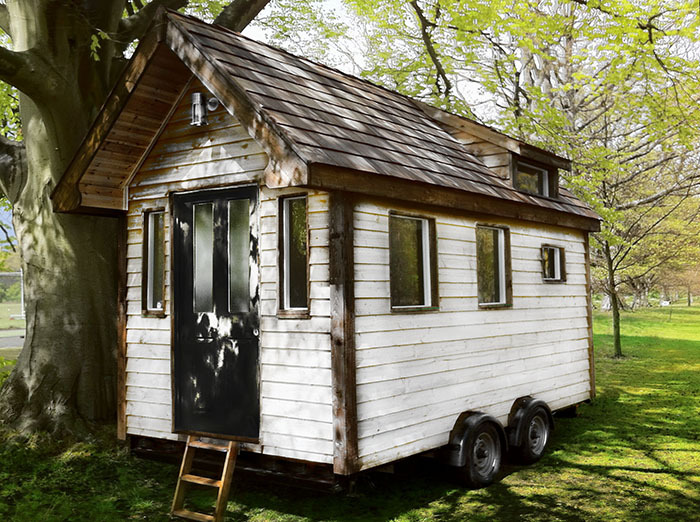 Check out our House on wheels cabins. 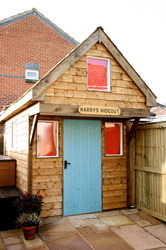 Fully mobile so can be moved if need be. 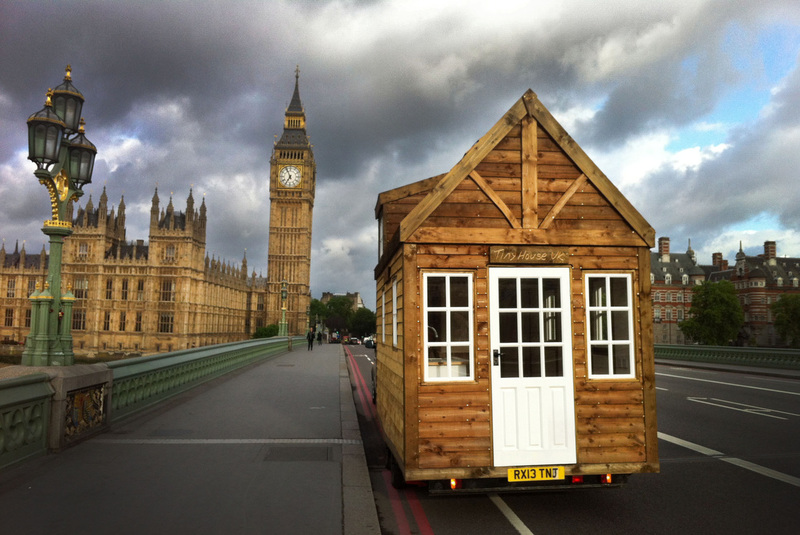 They are meant to stay on wheels. 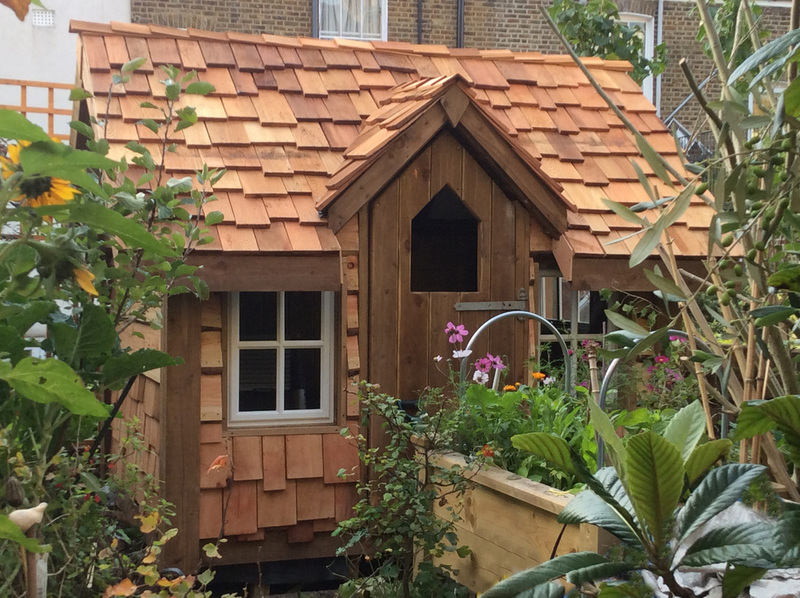 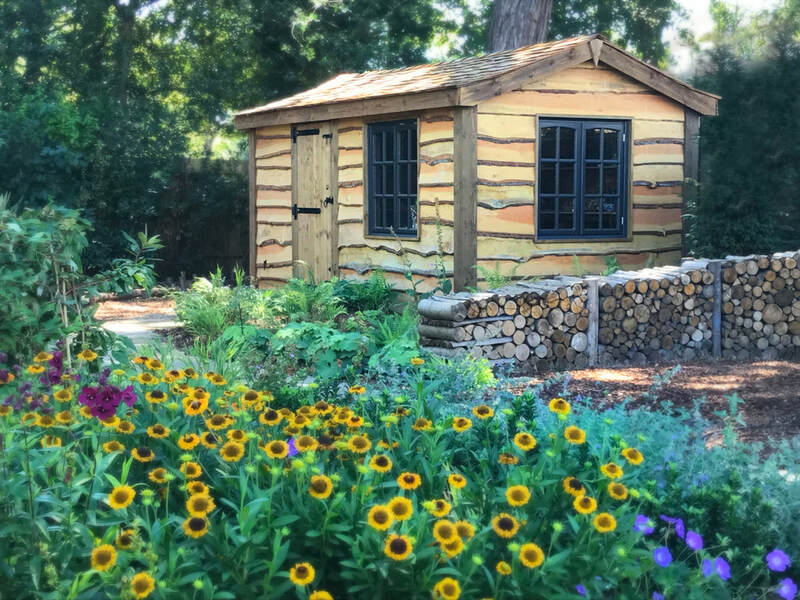 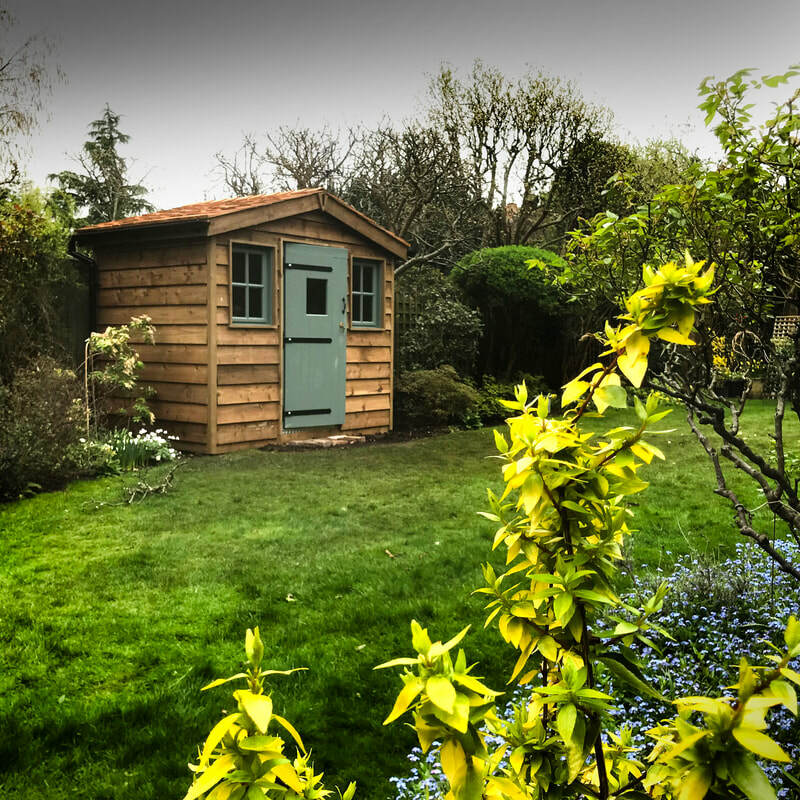 All our Custom Made Timber Garden Buildings are uniquely built, a one of a kind, designed and built to our customers own ideas or design. 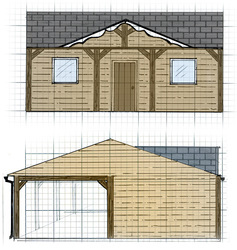 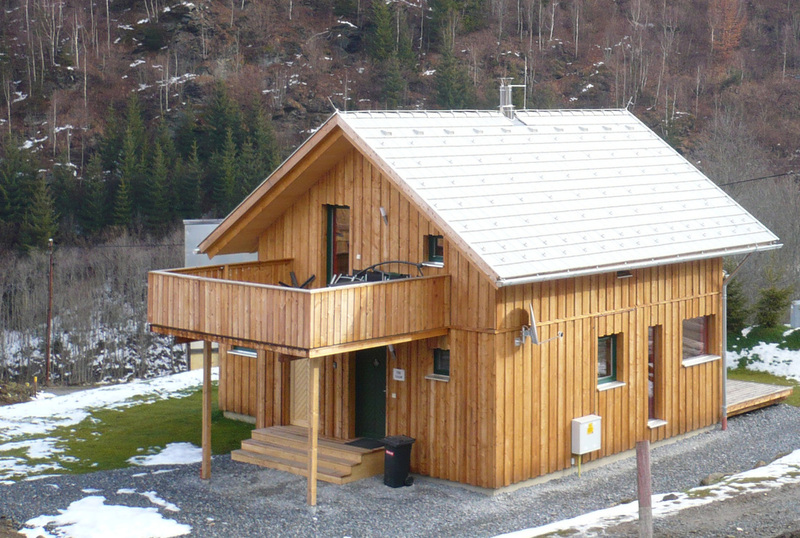 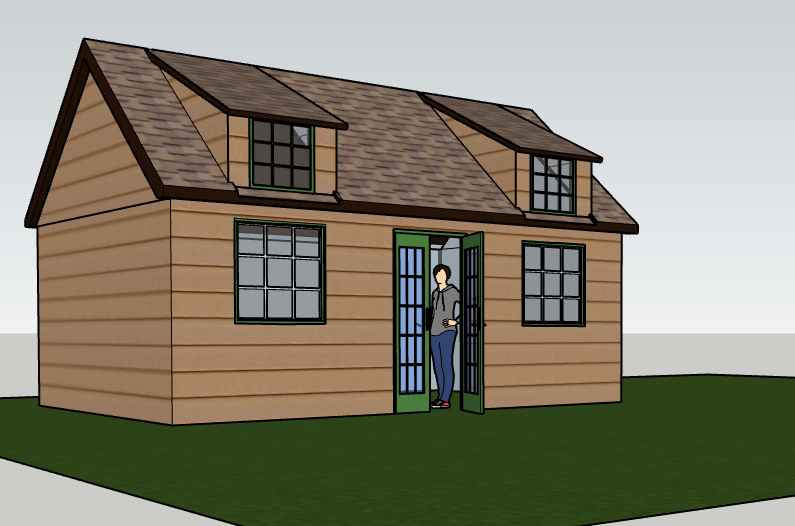 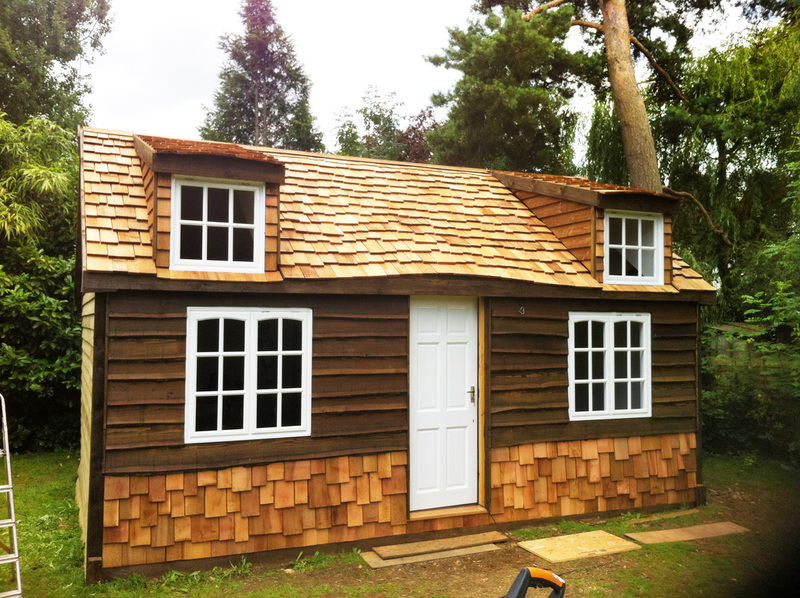 It could look like an Old American Barn, a Cricket Pavilion, a Log Cabin or a Ski Chalet. 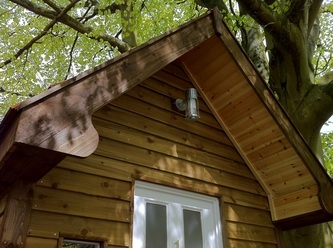 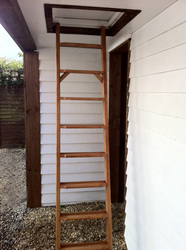 We can even build you Garden Rooms up a tree!... yes, a Tree House. 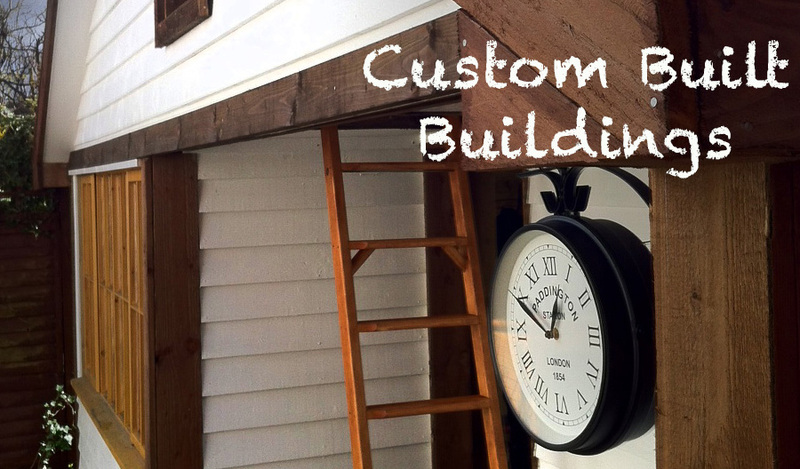 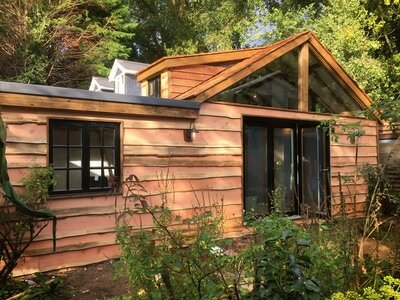 Most of cur Custom Built Garden Buildings are not pre built as flat packed units, we build them from scratch in your garden. 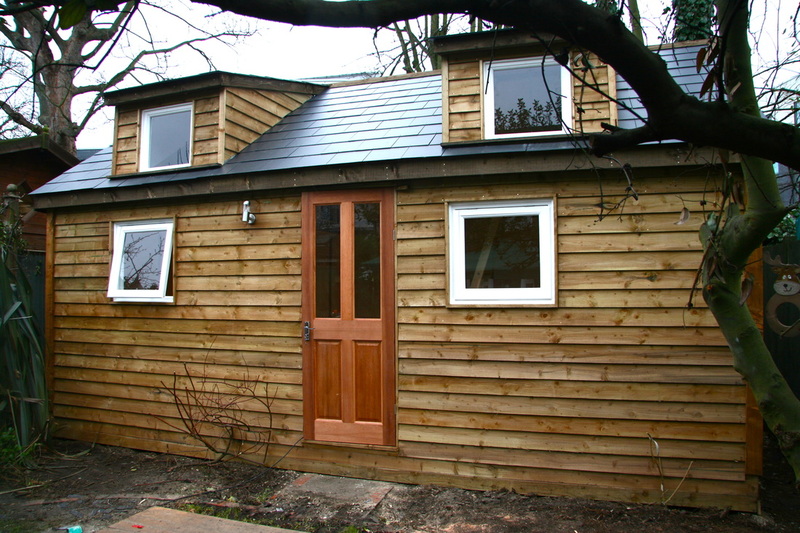 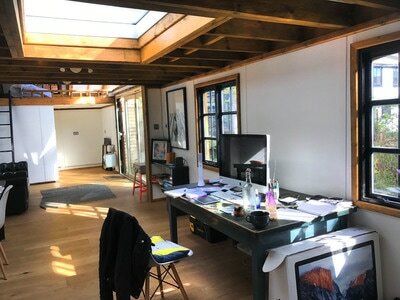 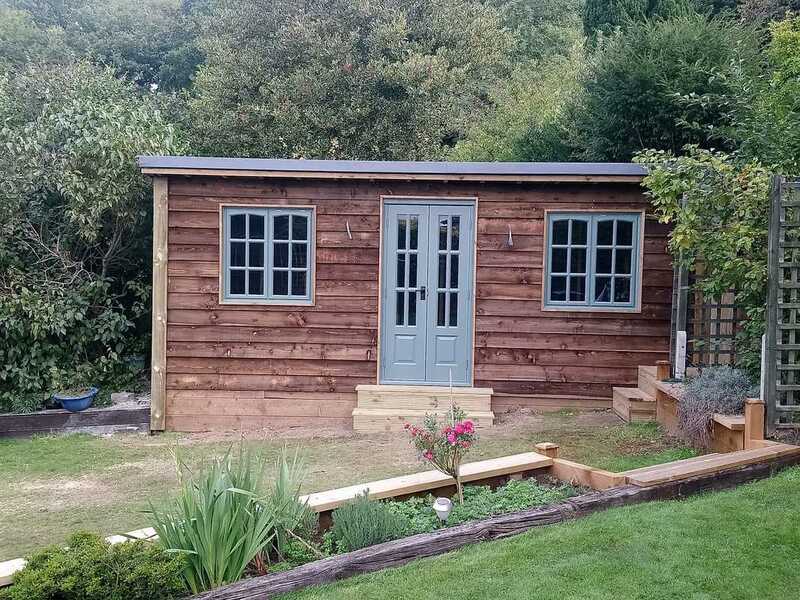 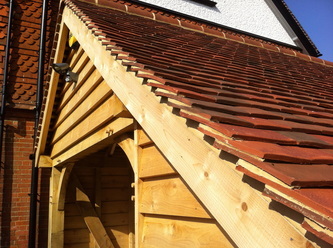 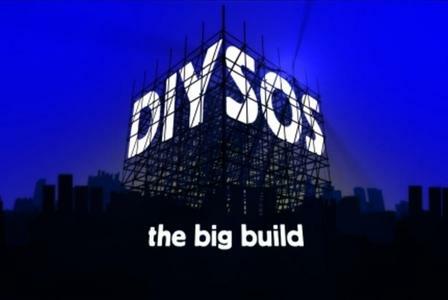 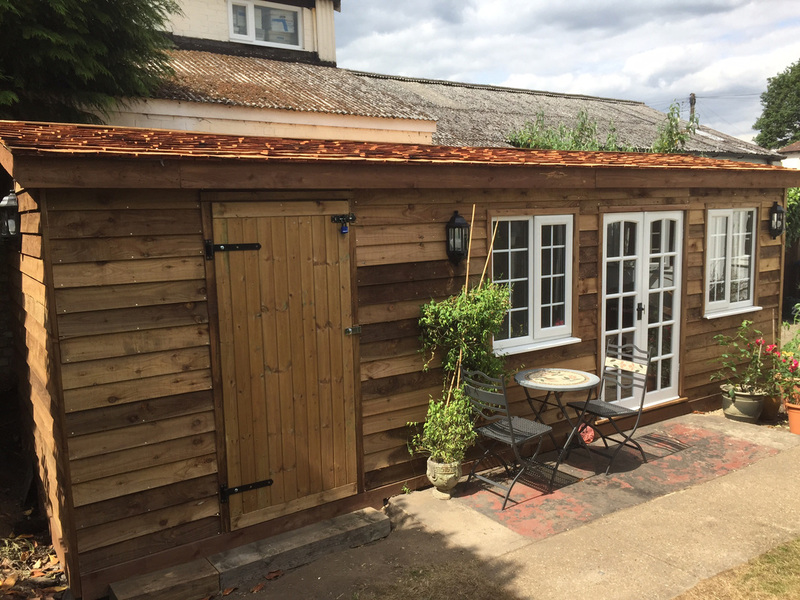 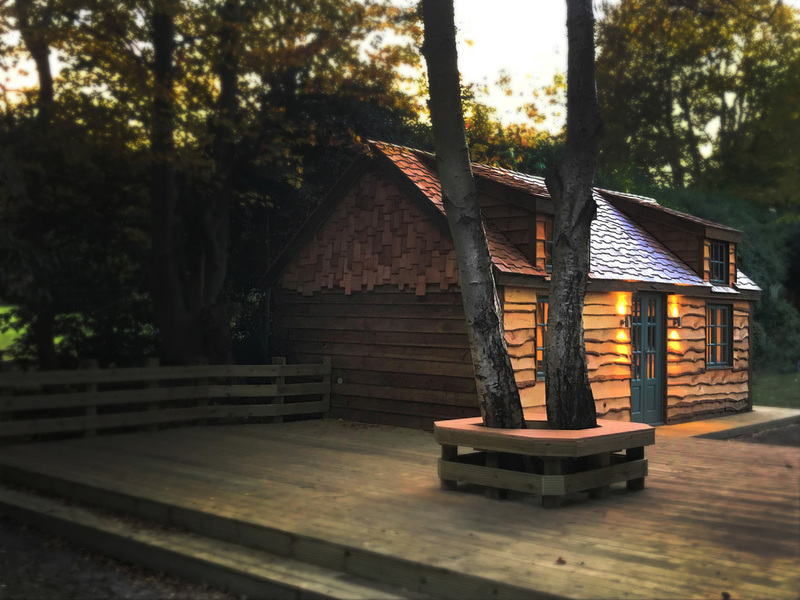 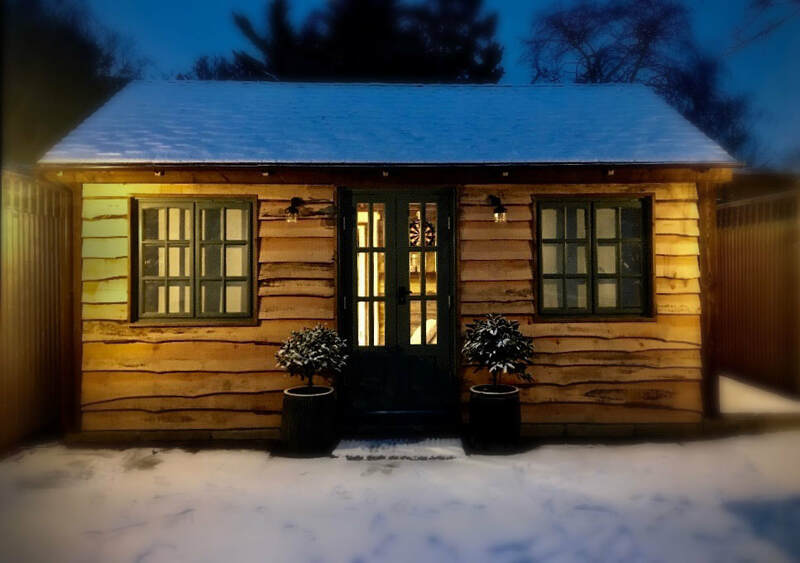 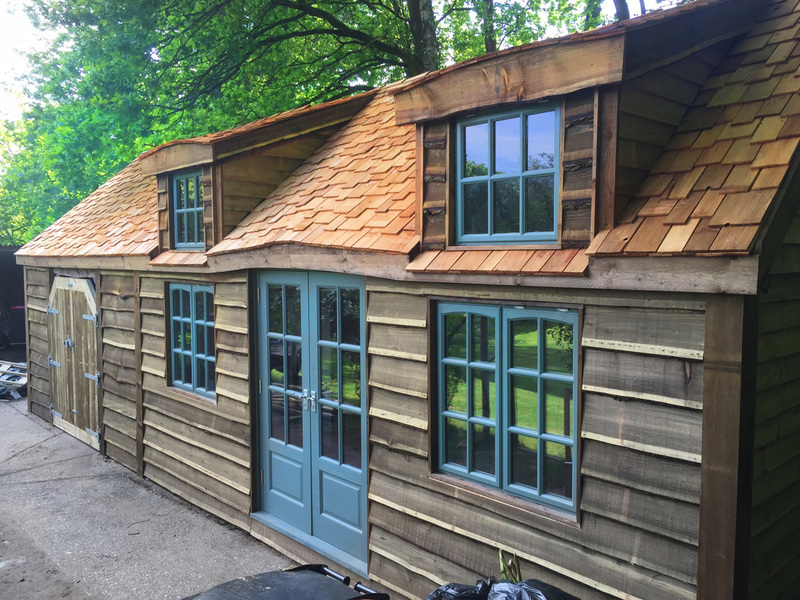 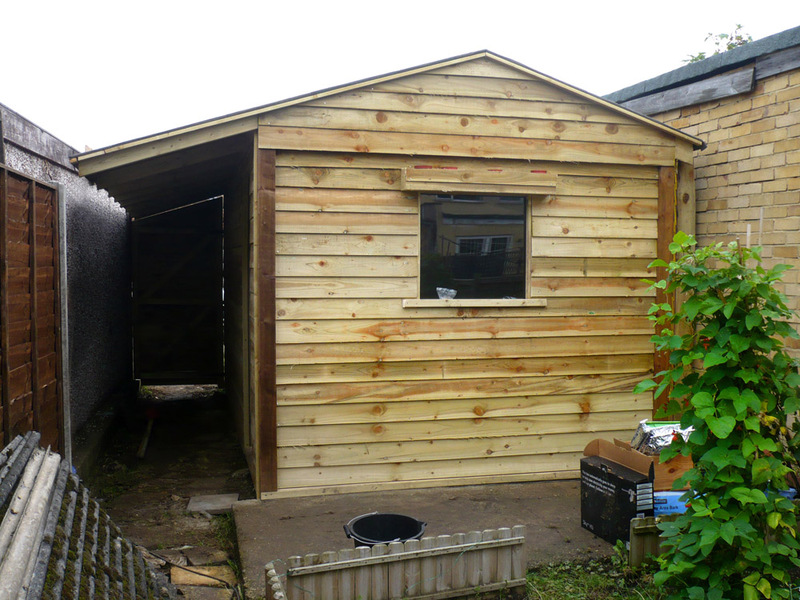 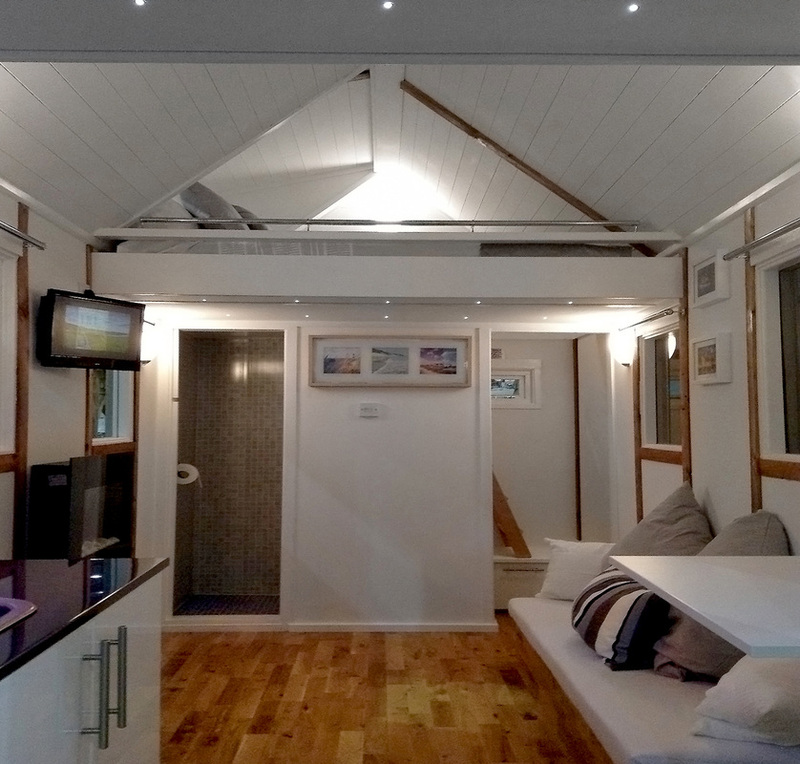 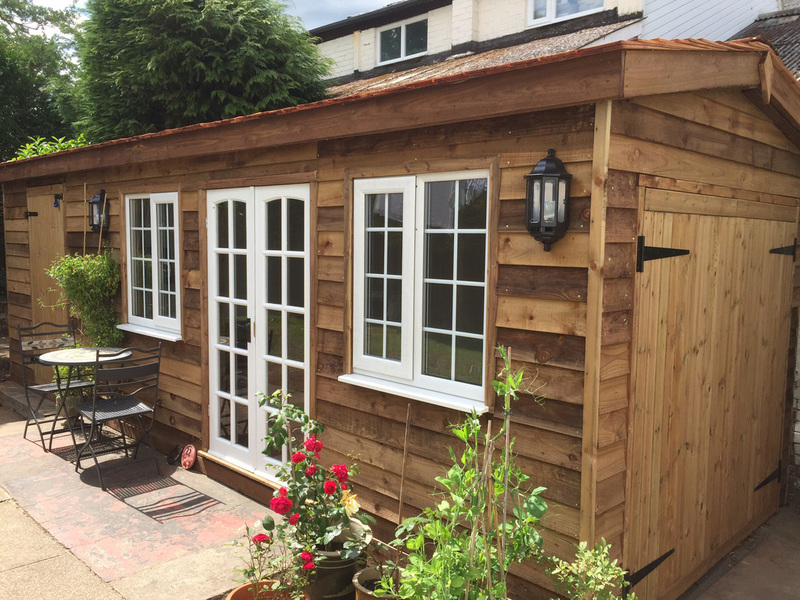 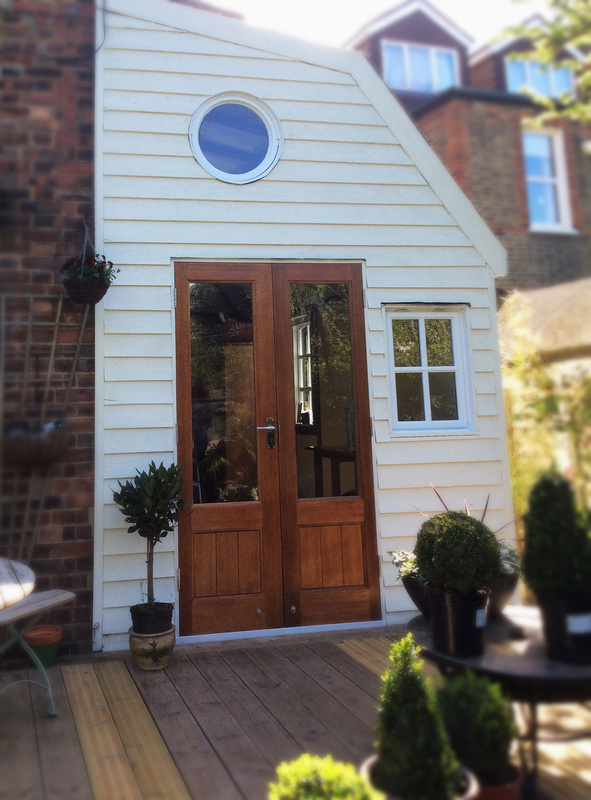 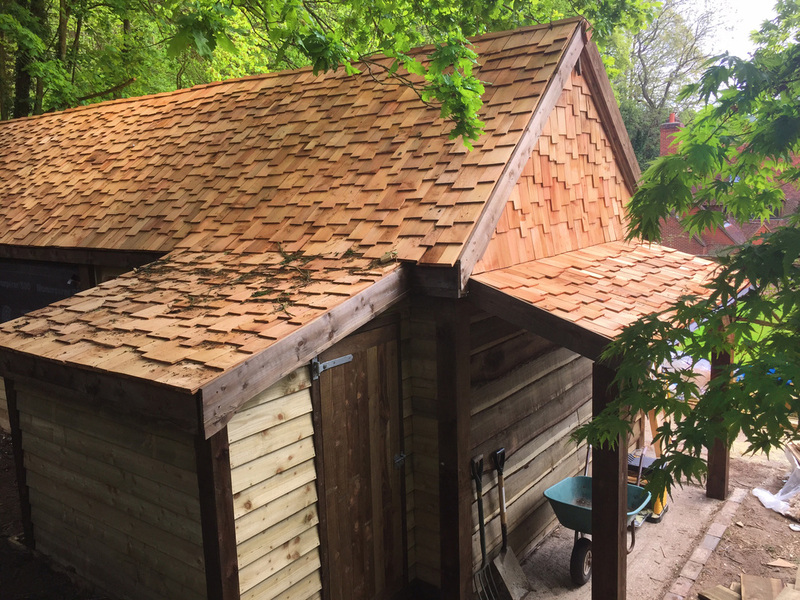 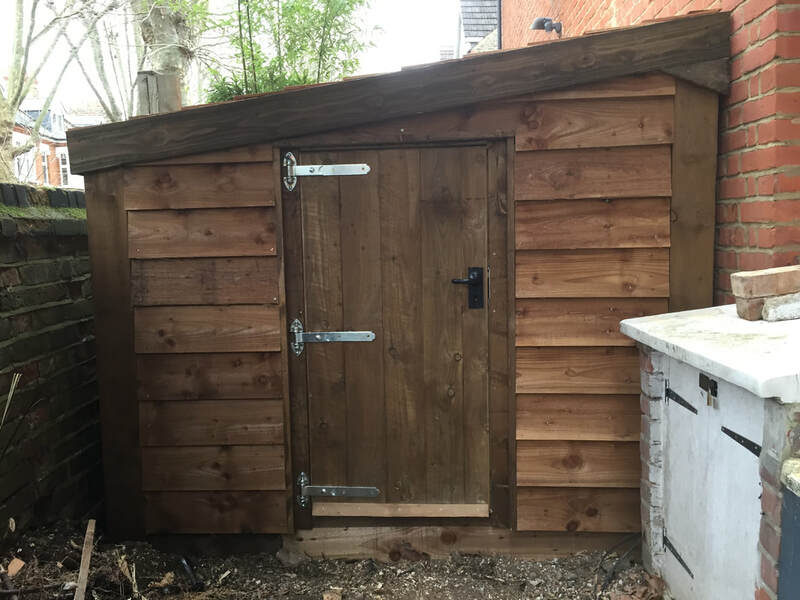 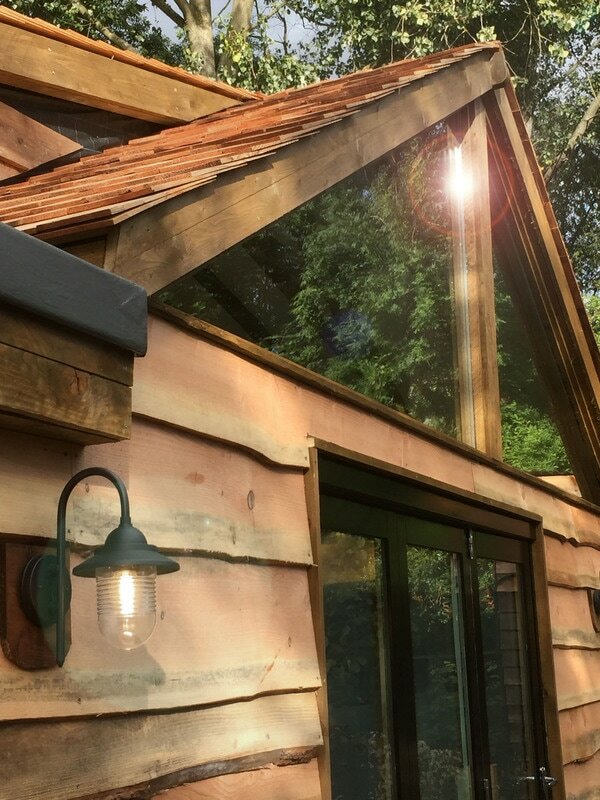 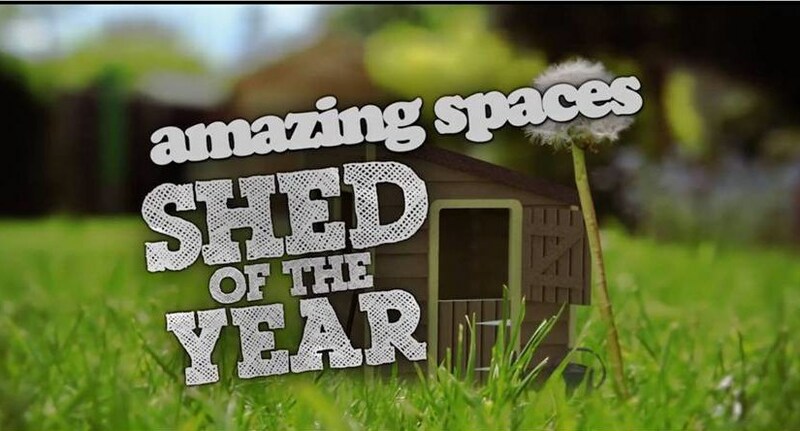 We can build anything from an odd sized shed, a summerhouse with a decking area leading to the garden, to a fully insulated workshop garden room or Home Office with heat, light and power. 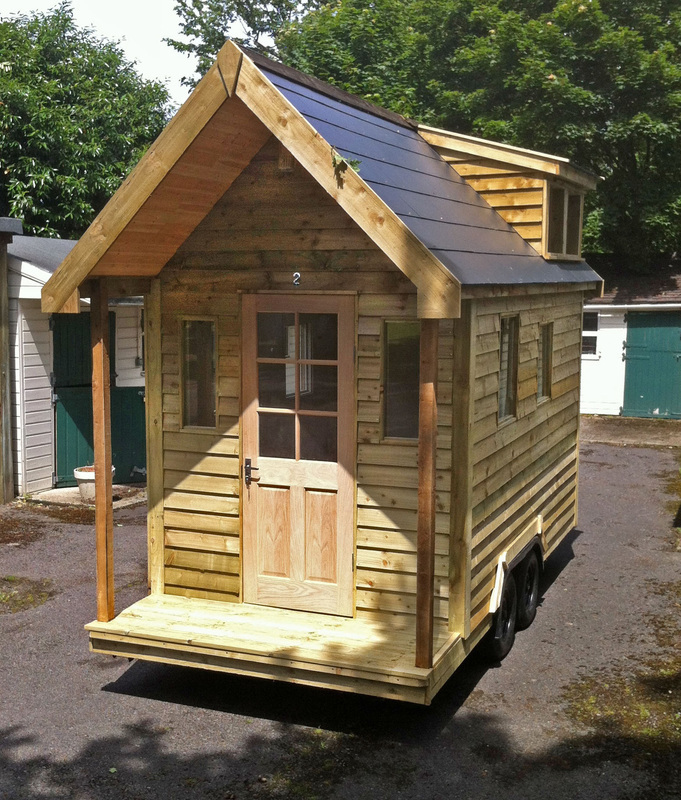 Our Custom built House on Wheels range can be built at our workshop in Surrey/Berkshire and delivered to you throughout the UK. 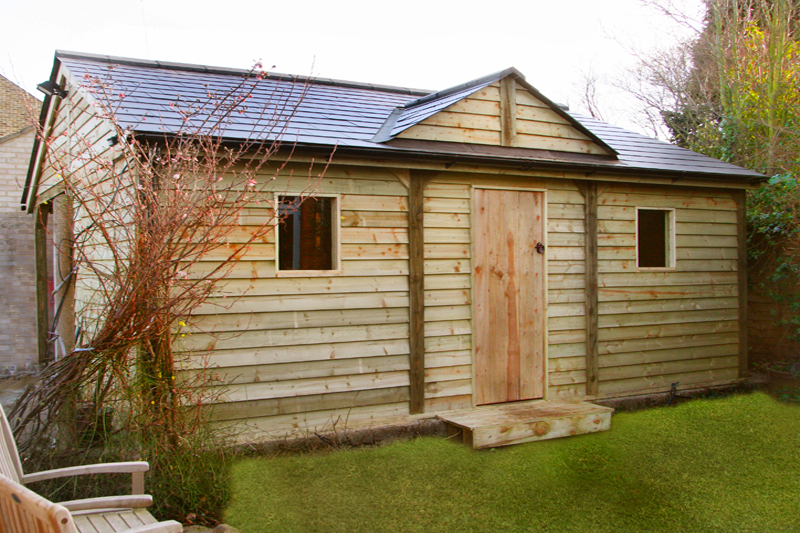 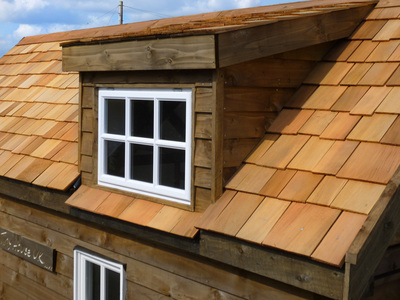 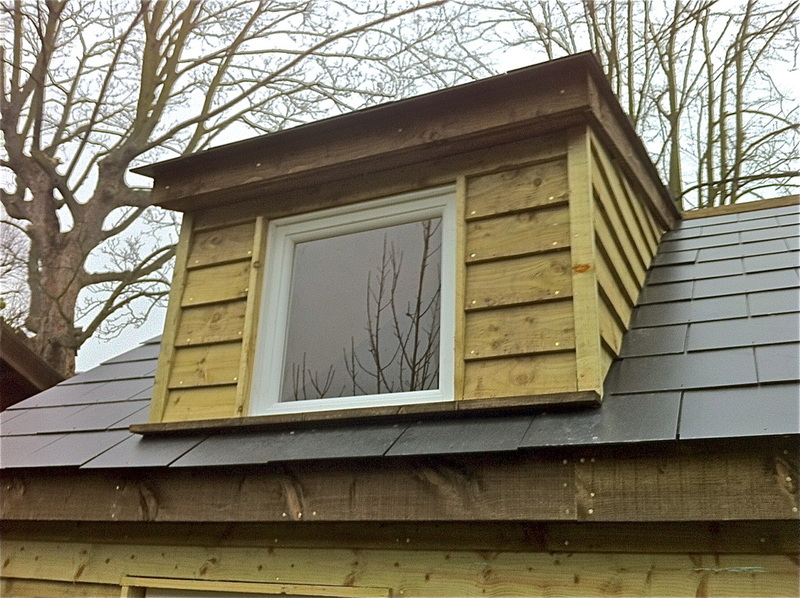 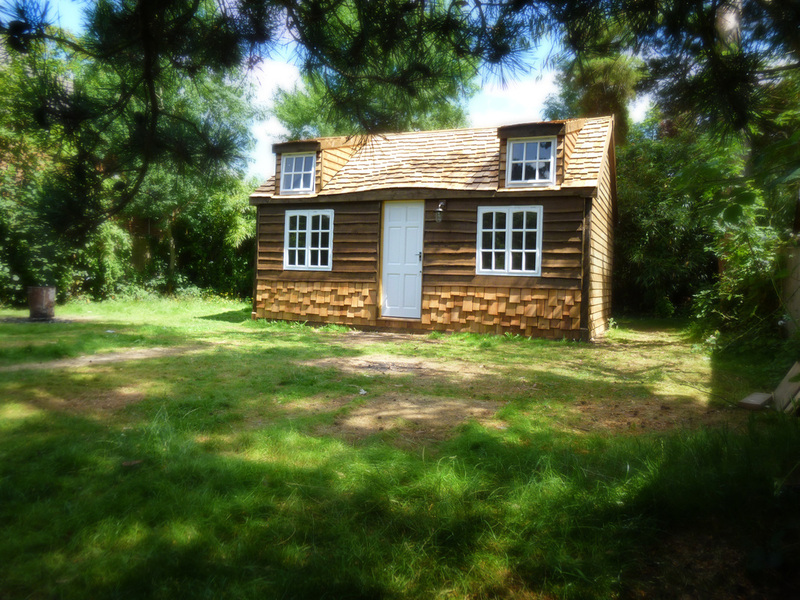 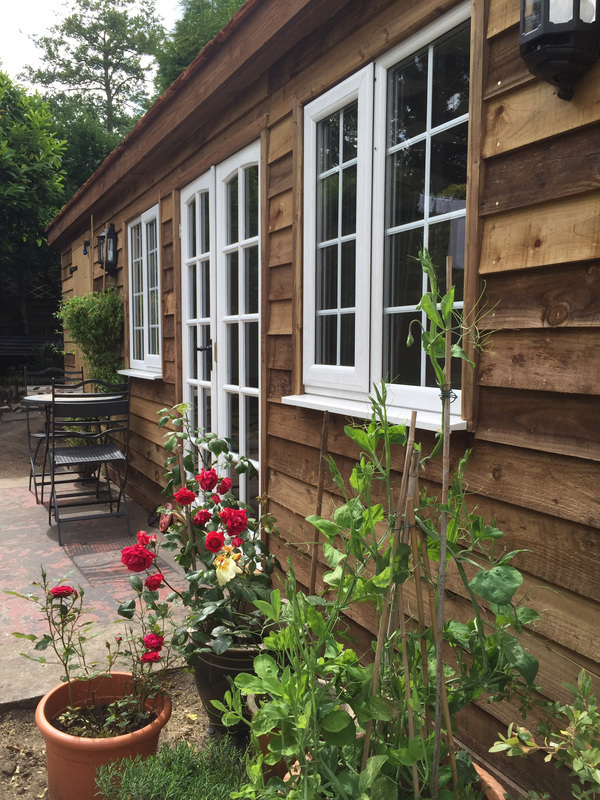 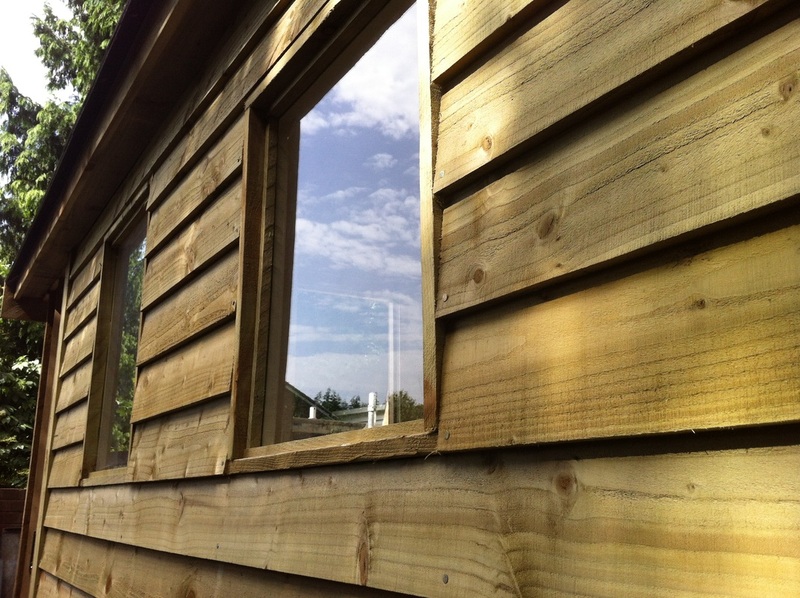 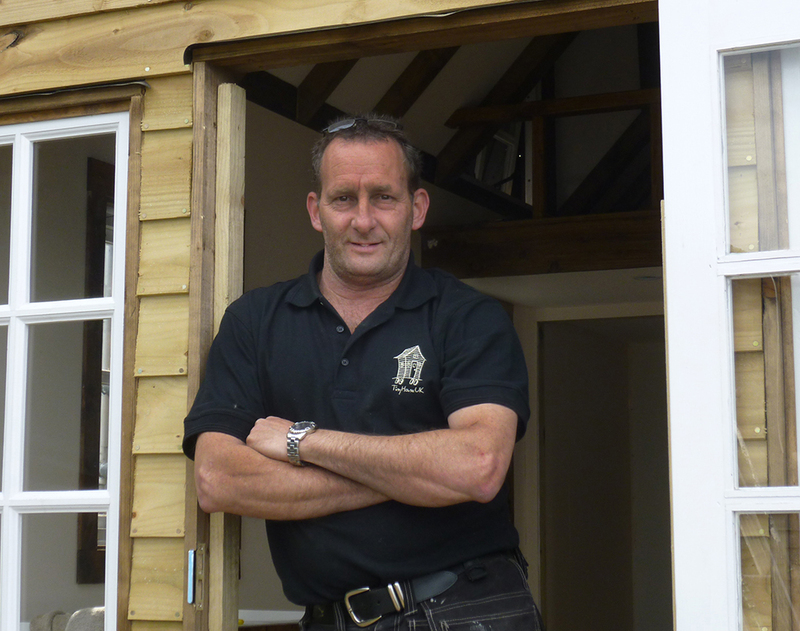 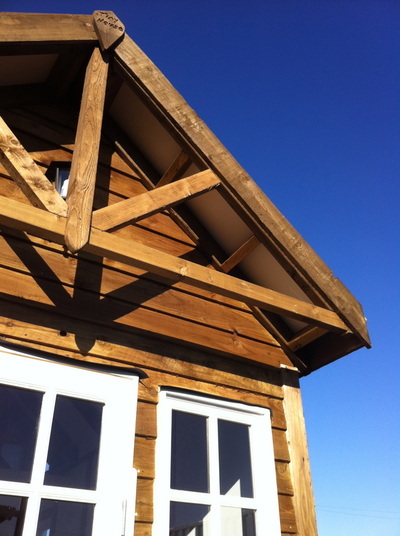 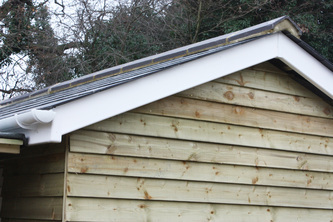 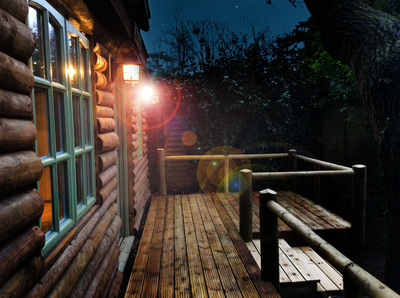 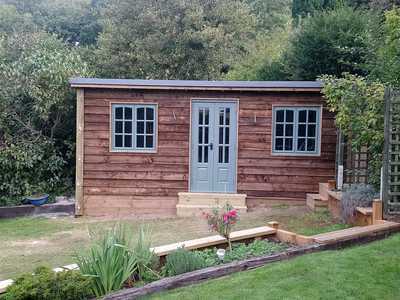 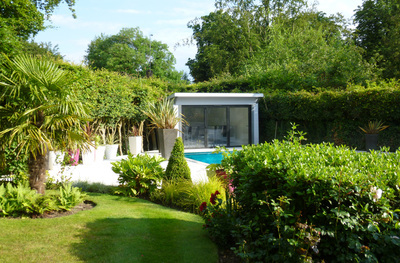 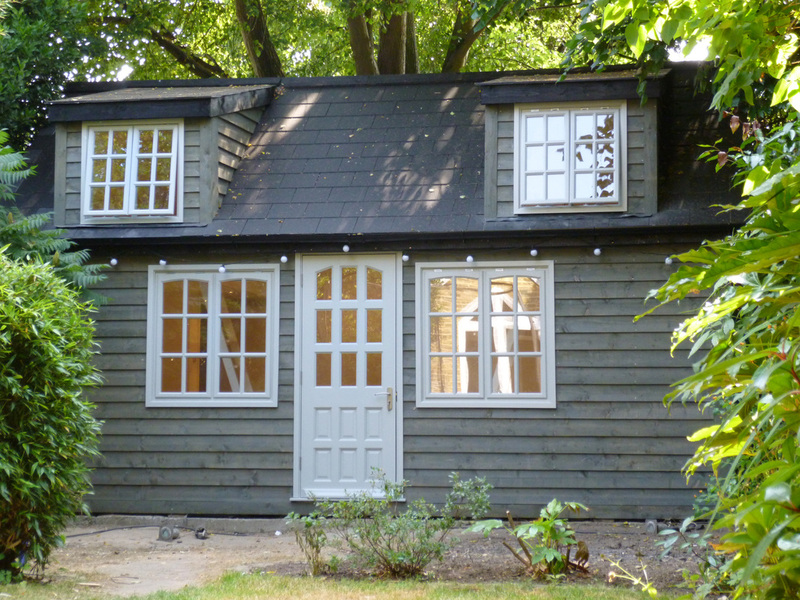 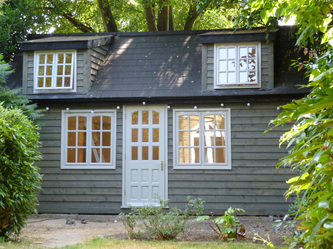 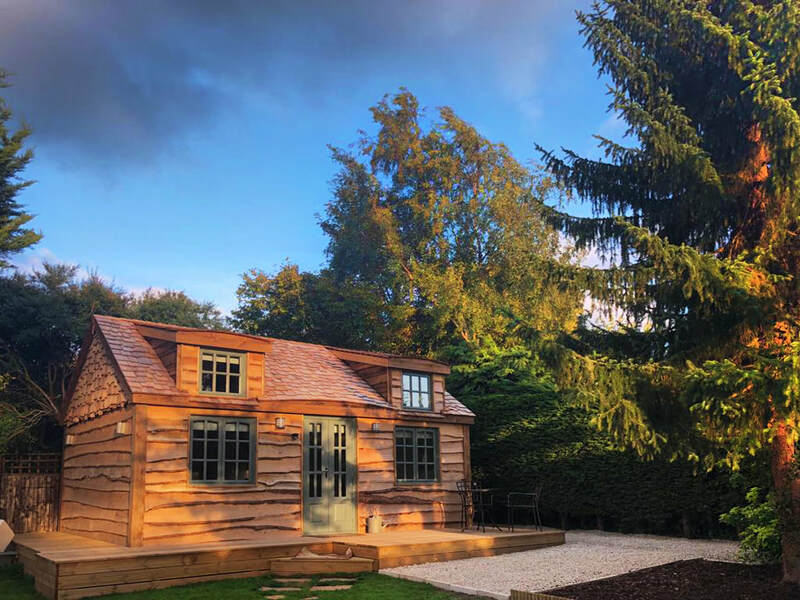 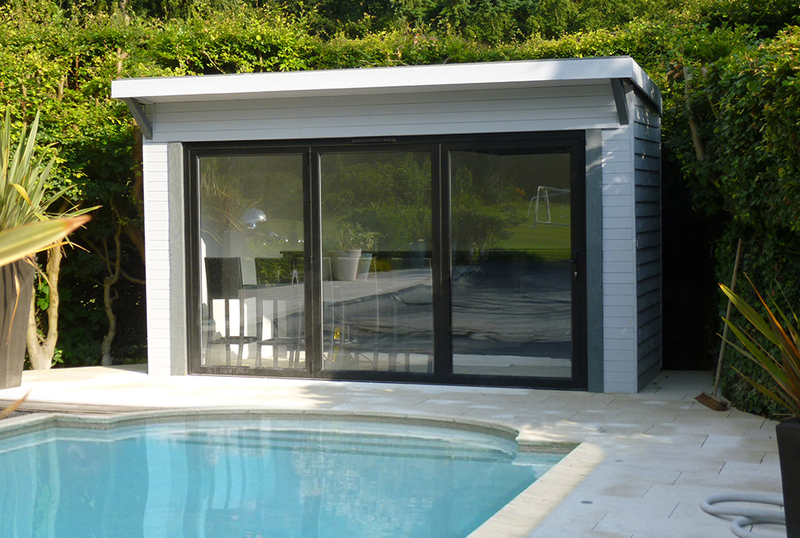 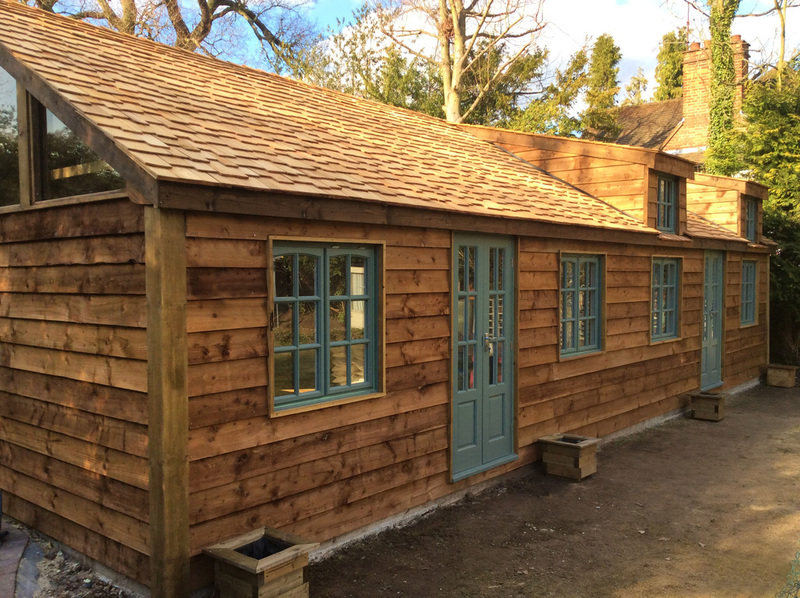 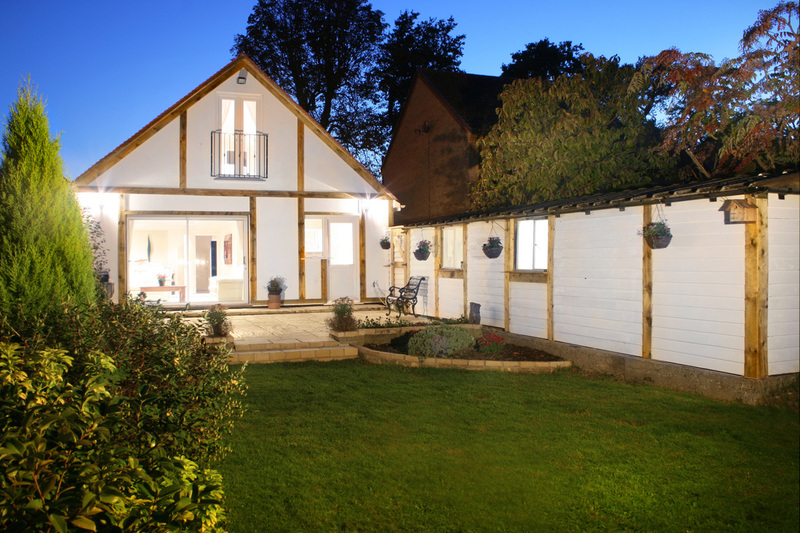 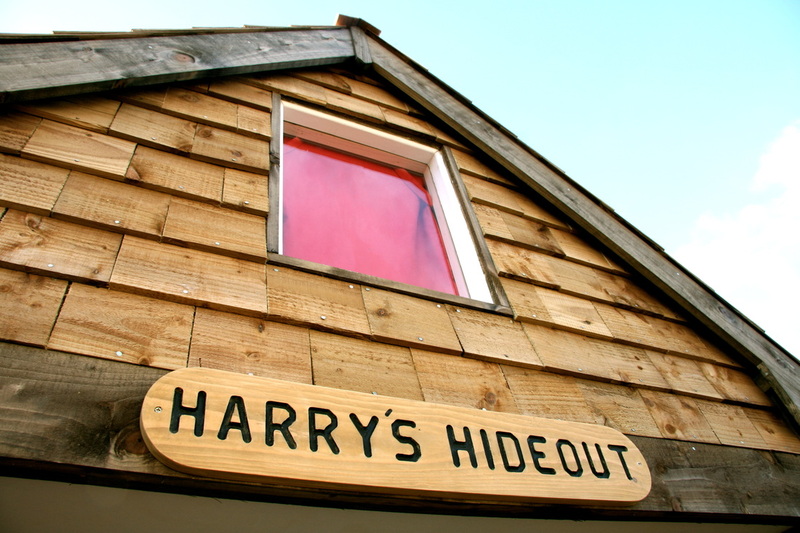 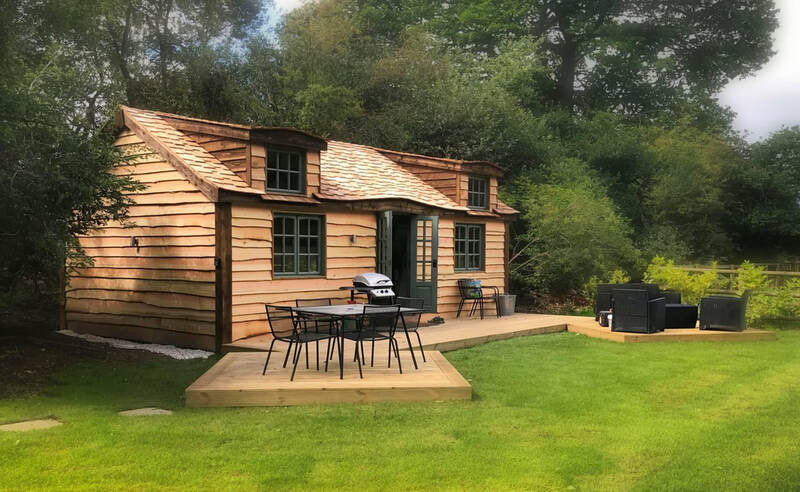 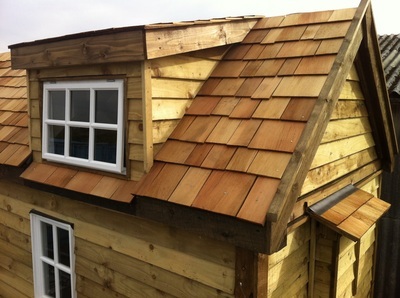 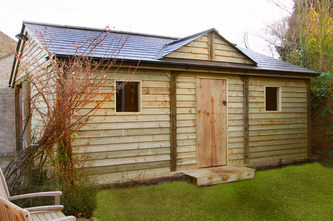 Bespoke Garden Buildings and Cabins built in Surrey, Berkshire, North Hampshire, Middlesex, Sussex and Oxfordshire.